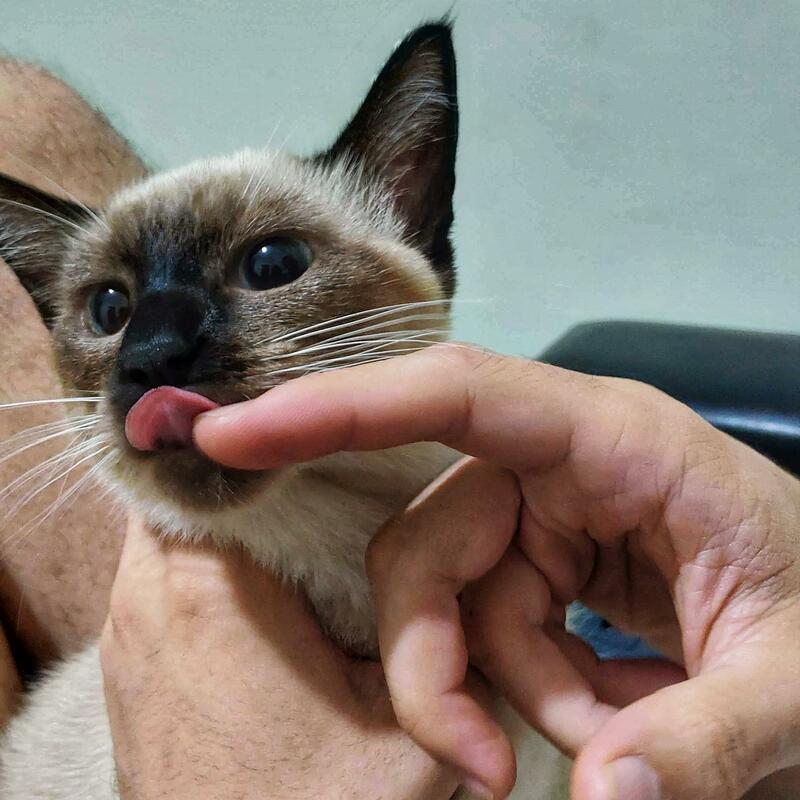 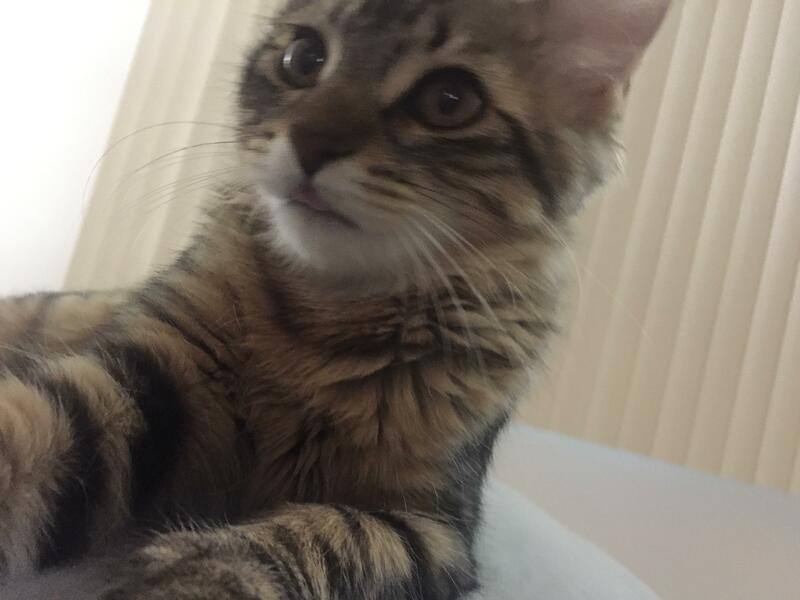 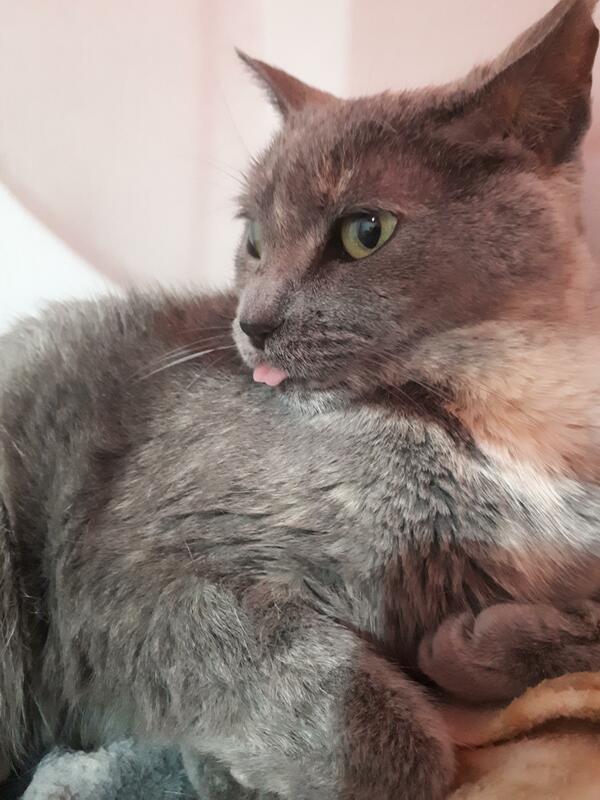 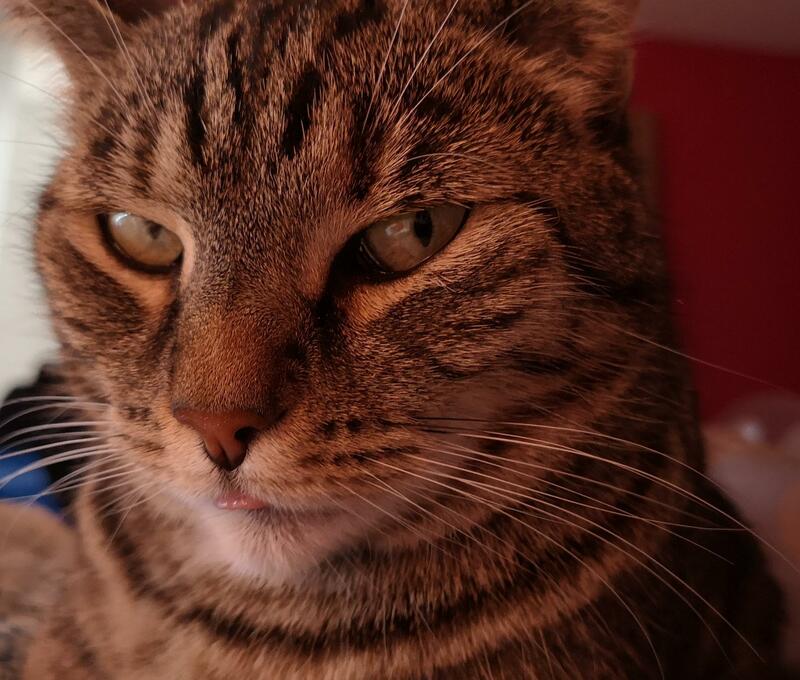 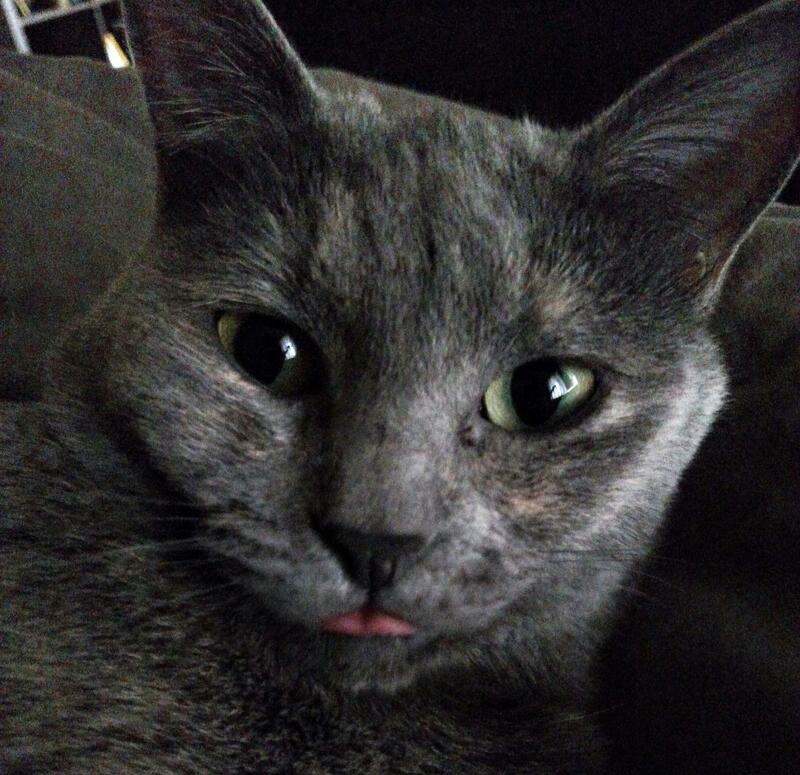 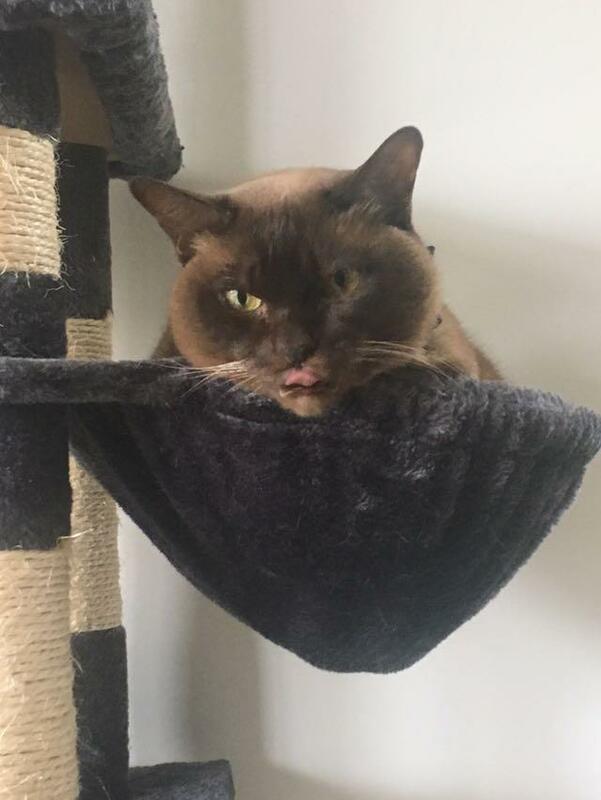 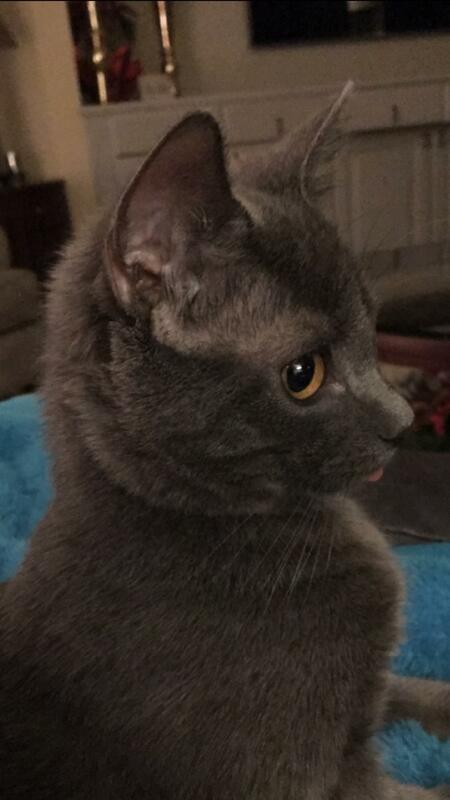 A small blep from my small girl. 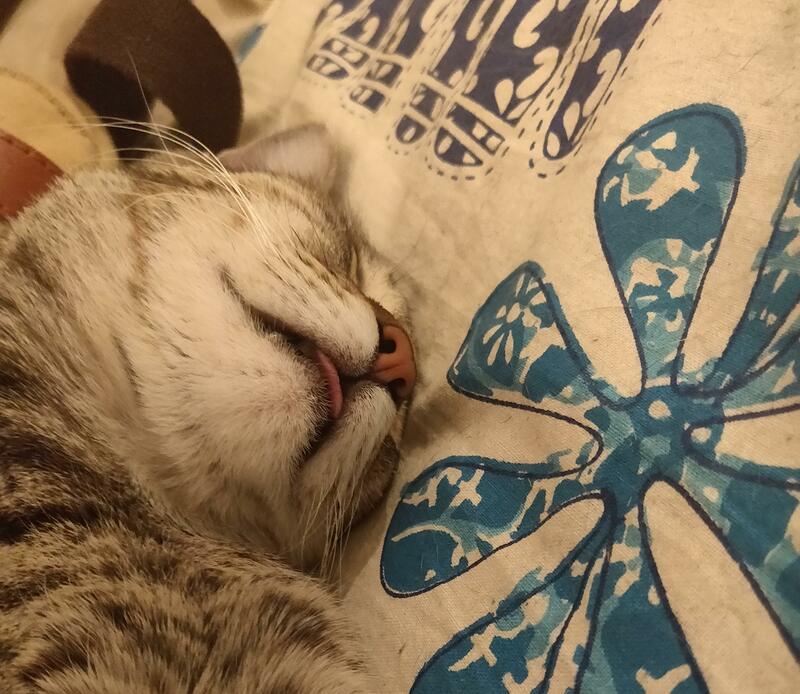 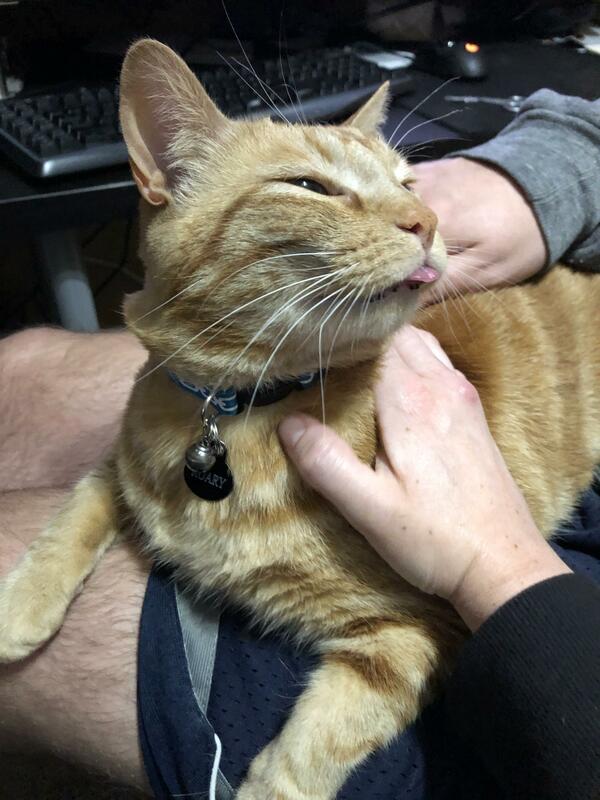 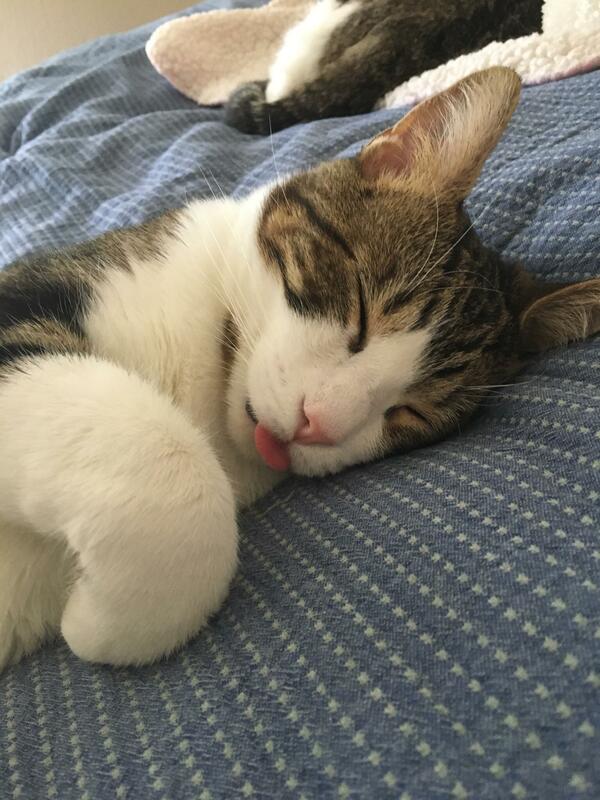 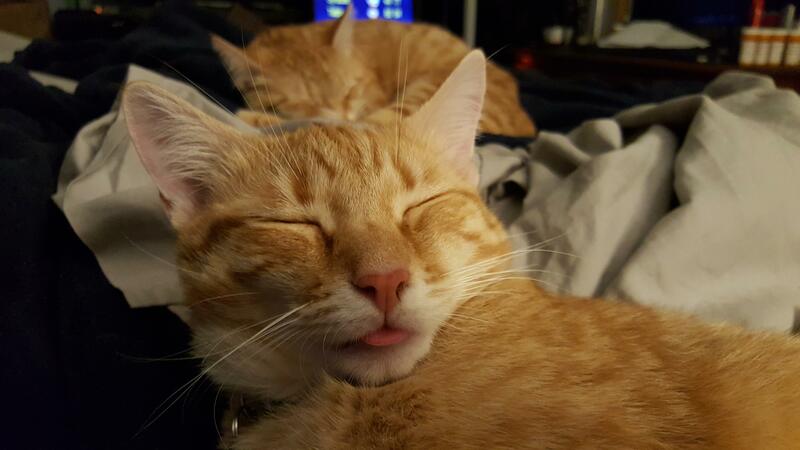 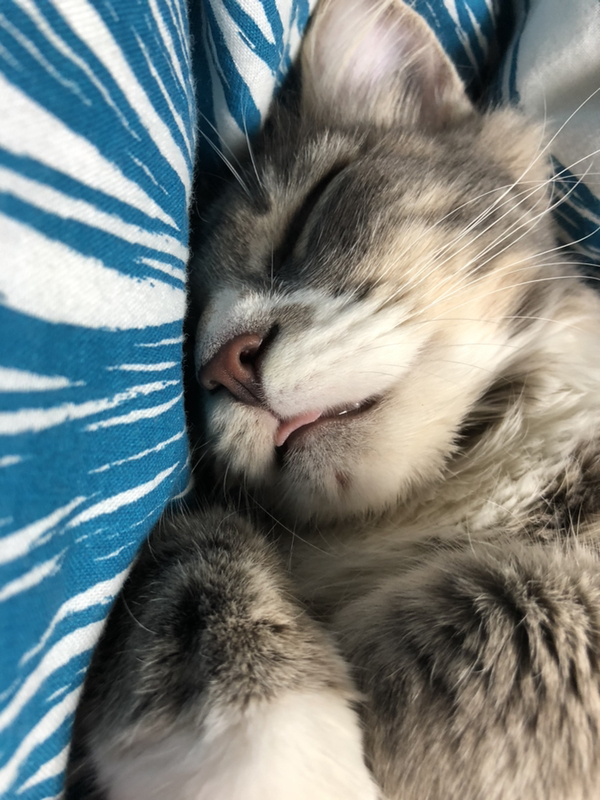 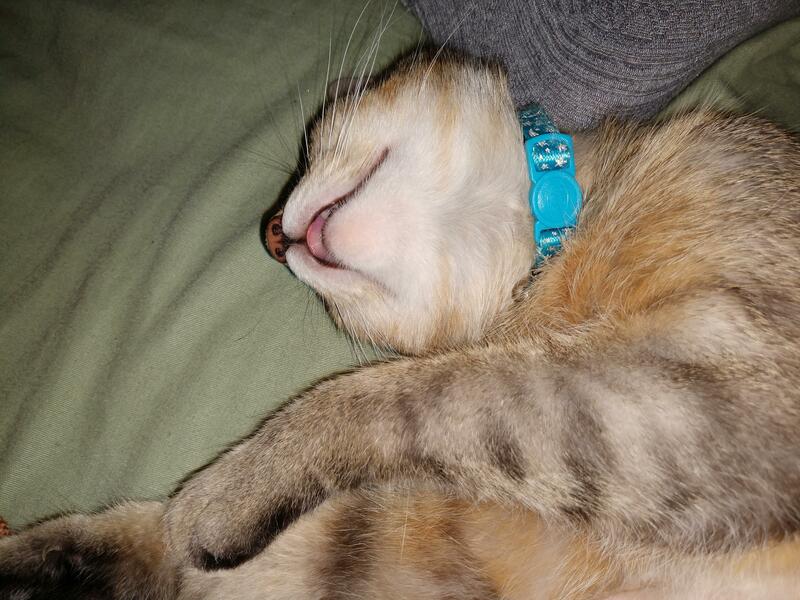 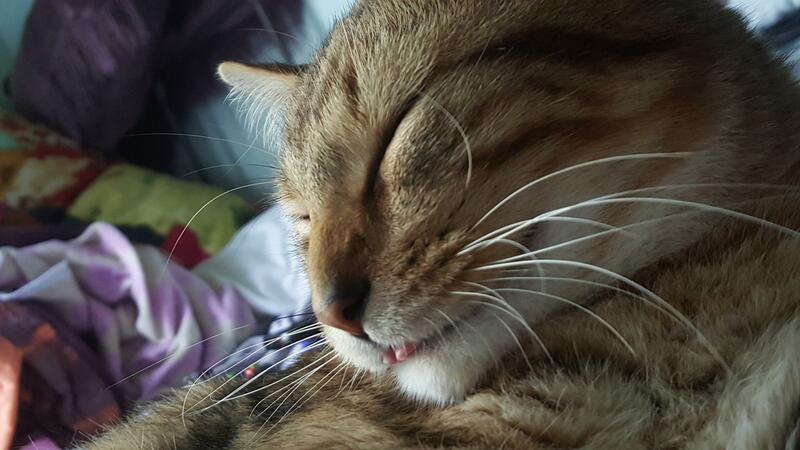 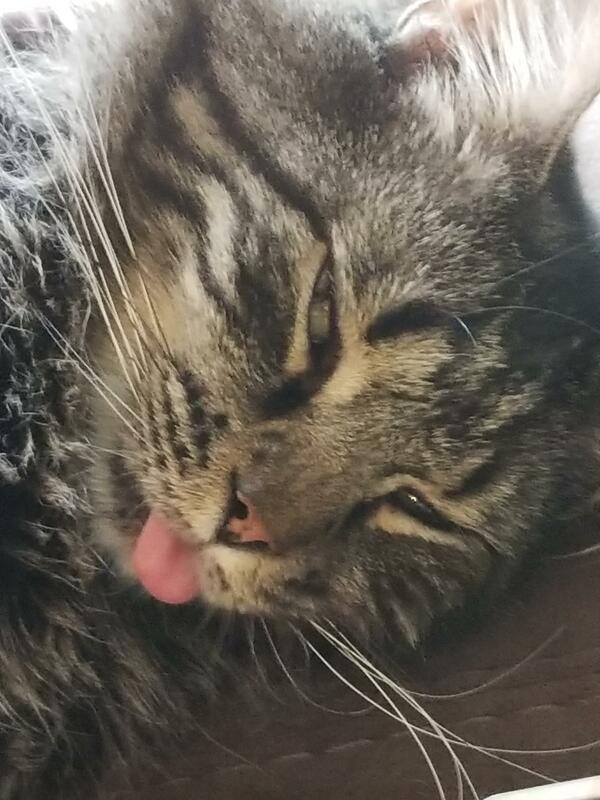 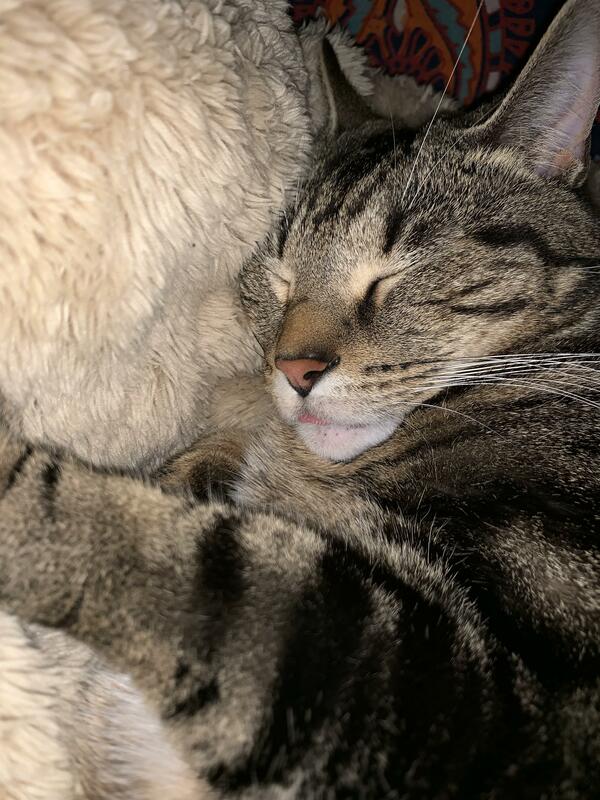 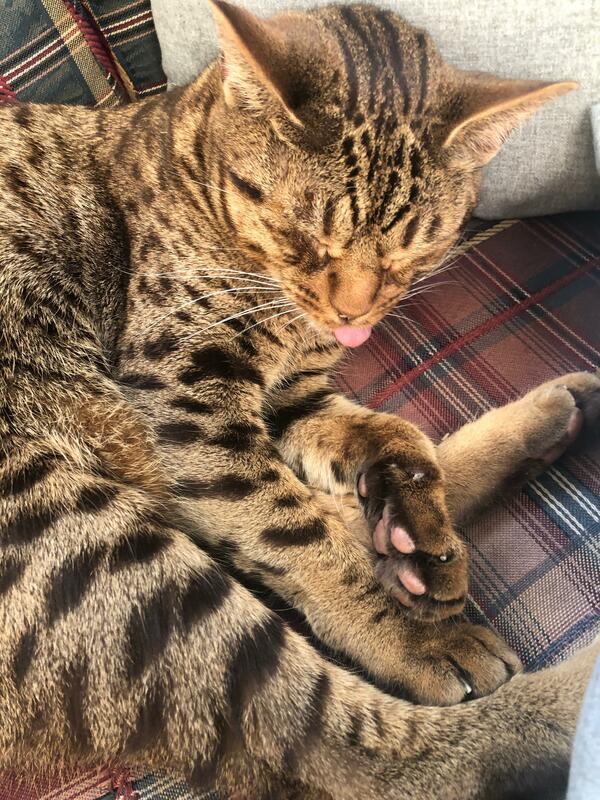 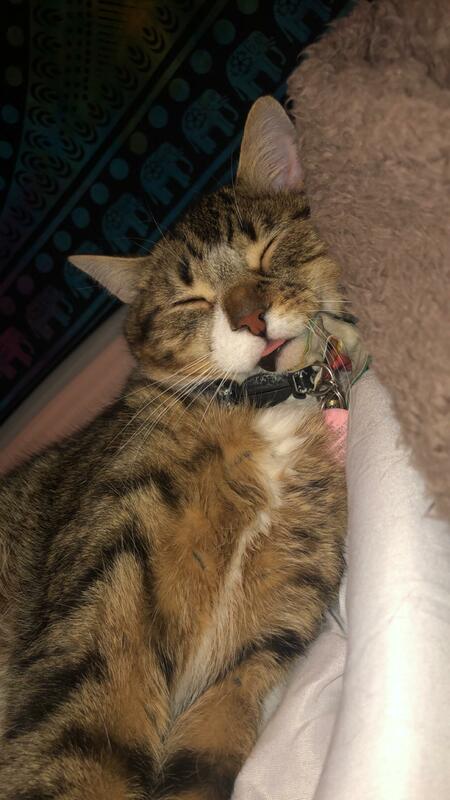 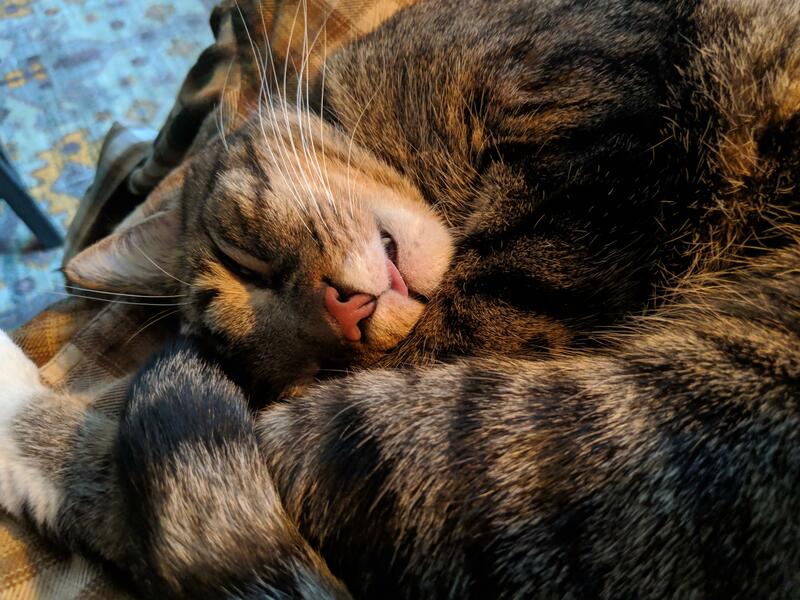 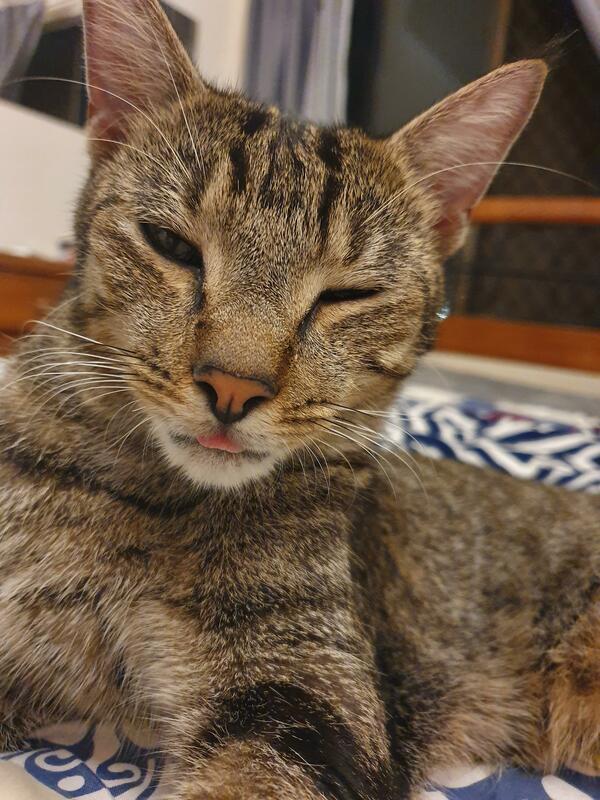 Waffles and his sleepy blep. 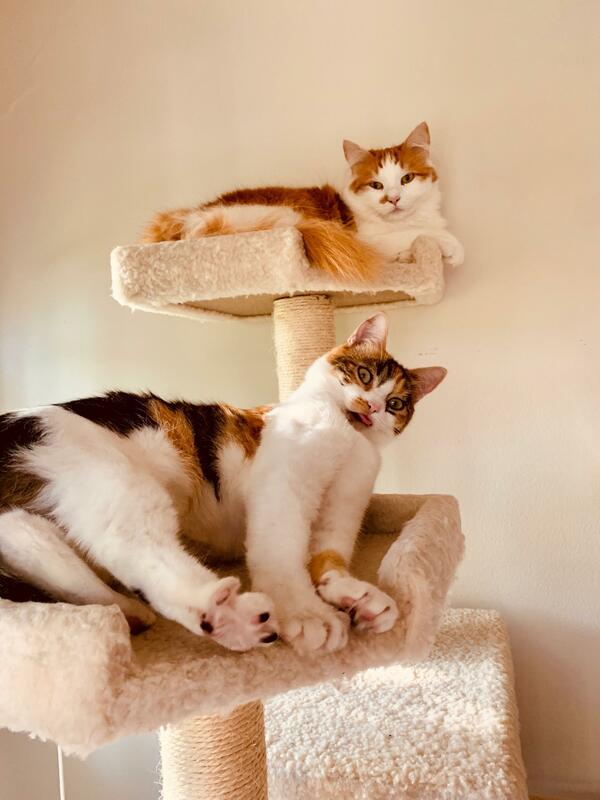 Guest star is Pancake, his sister. 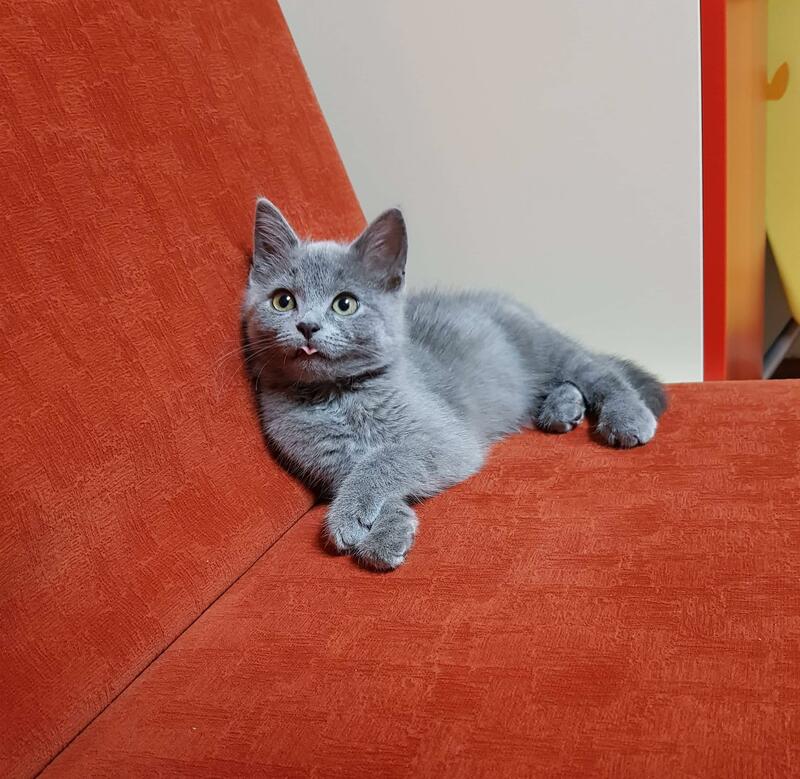 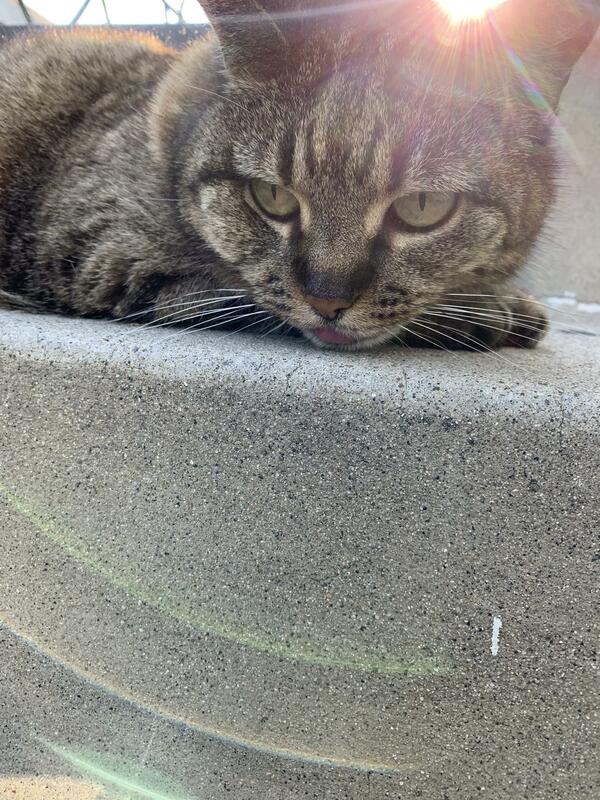 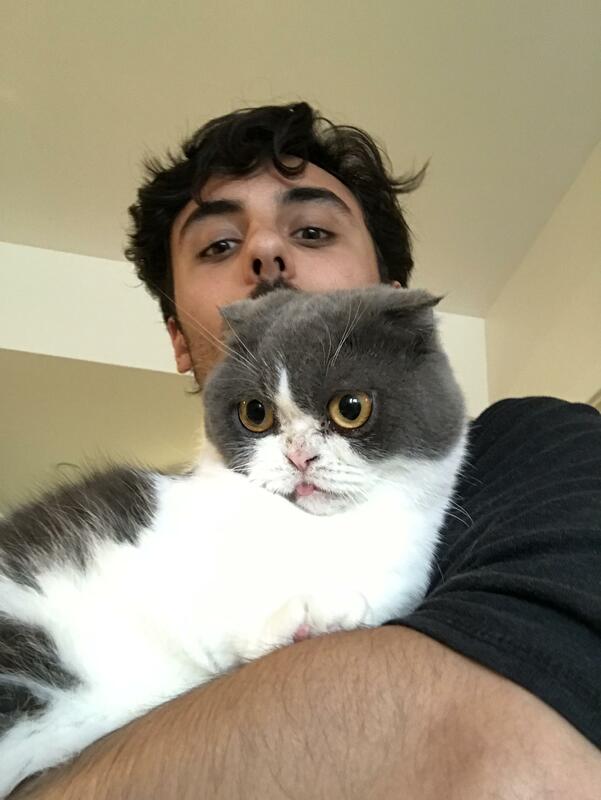 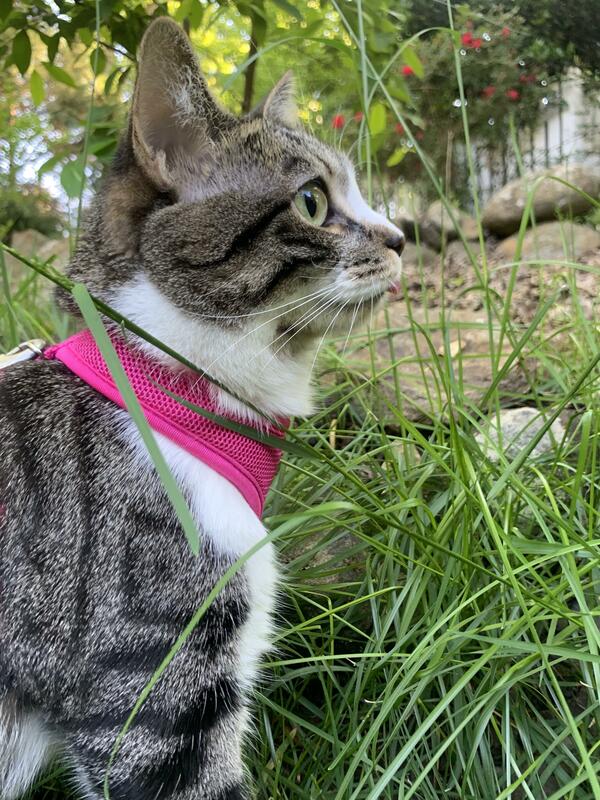 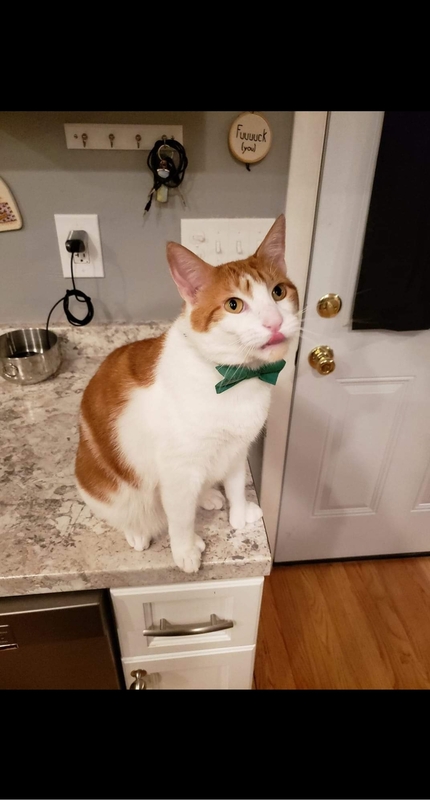 Meet my friends cat Mushu! 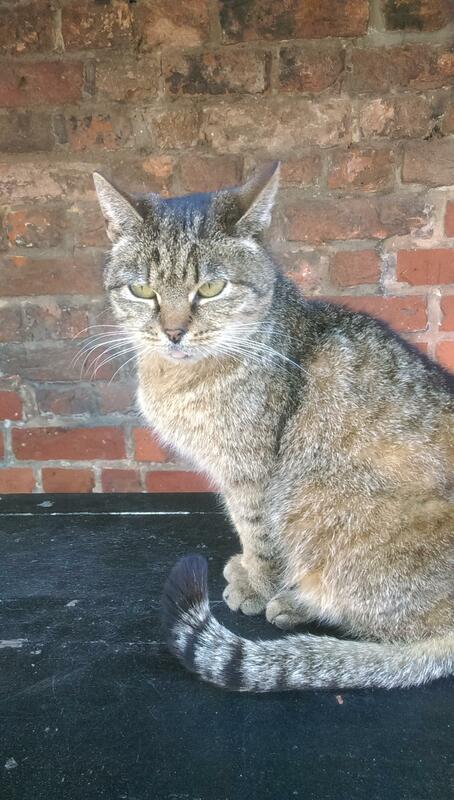 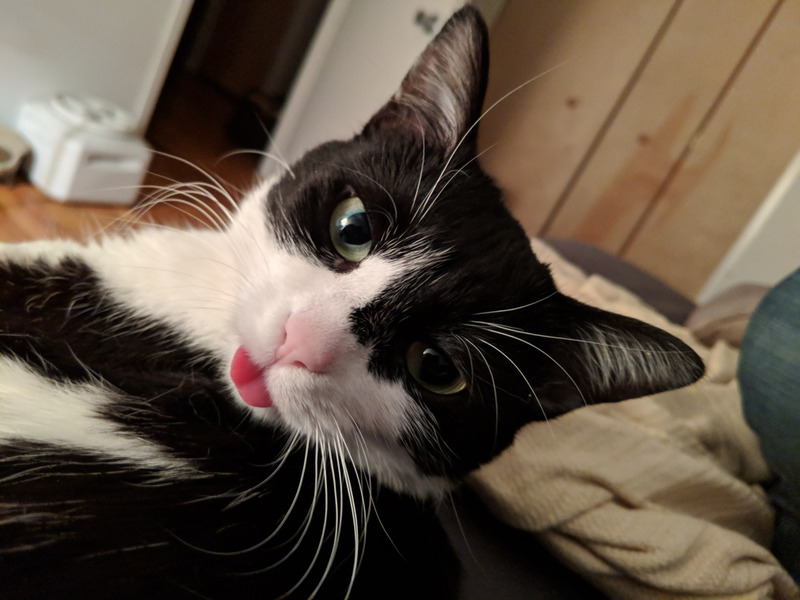 She was born a feral kitten but ended up with me to ruin my life daily; god, I love this ridiculous cat. 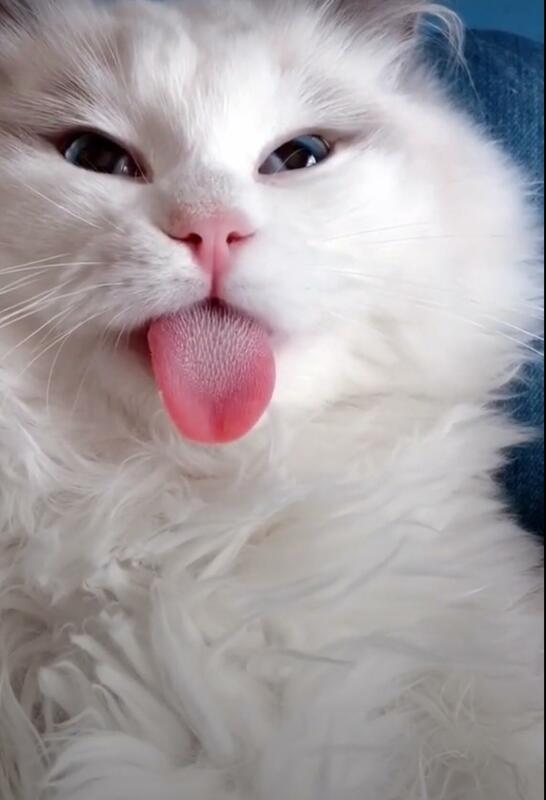 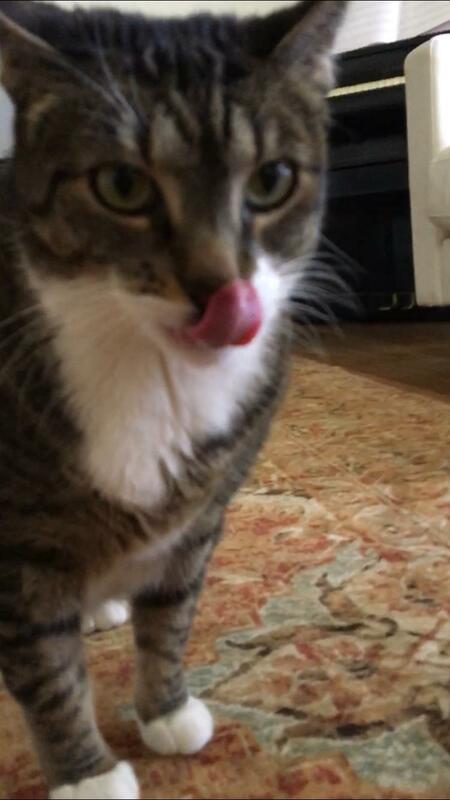 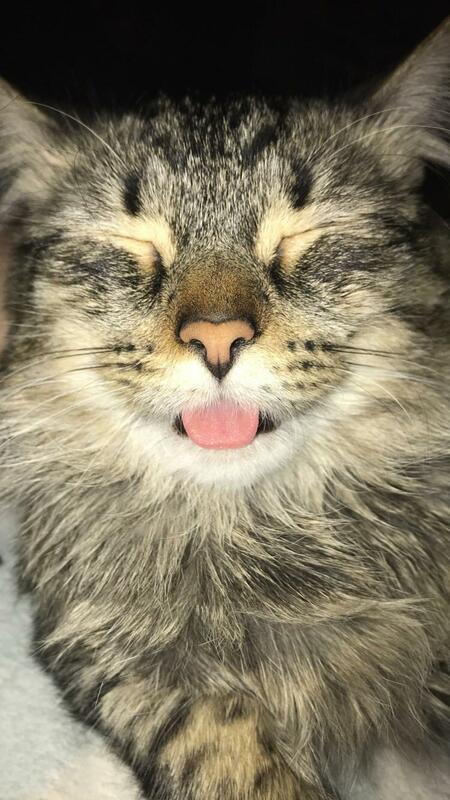 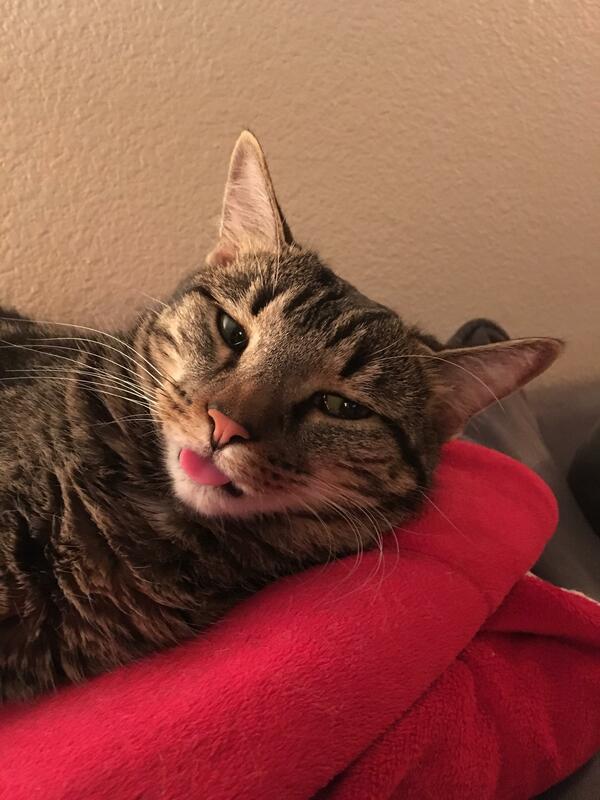 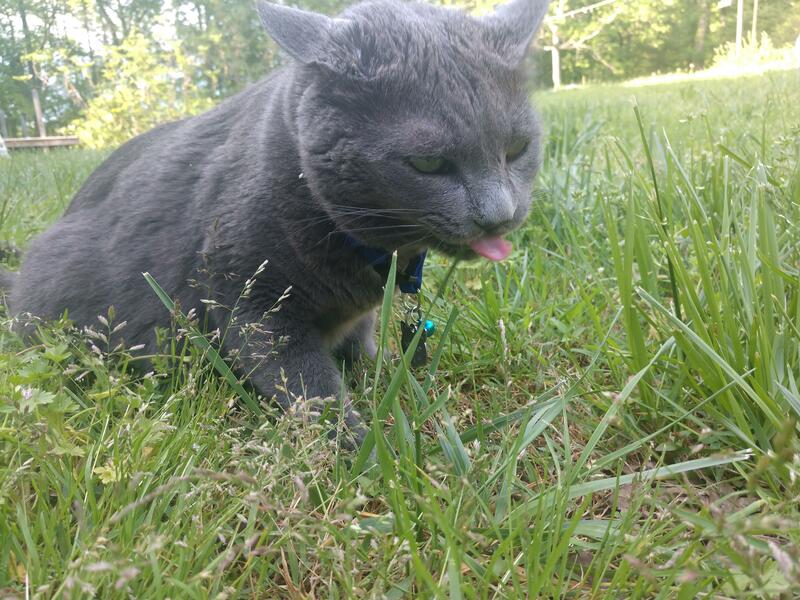 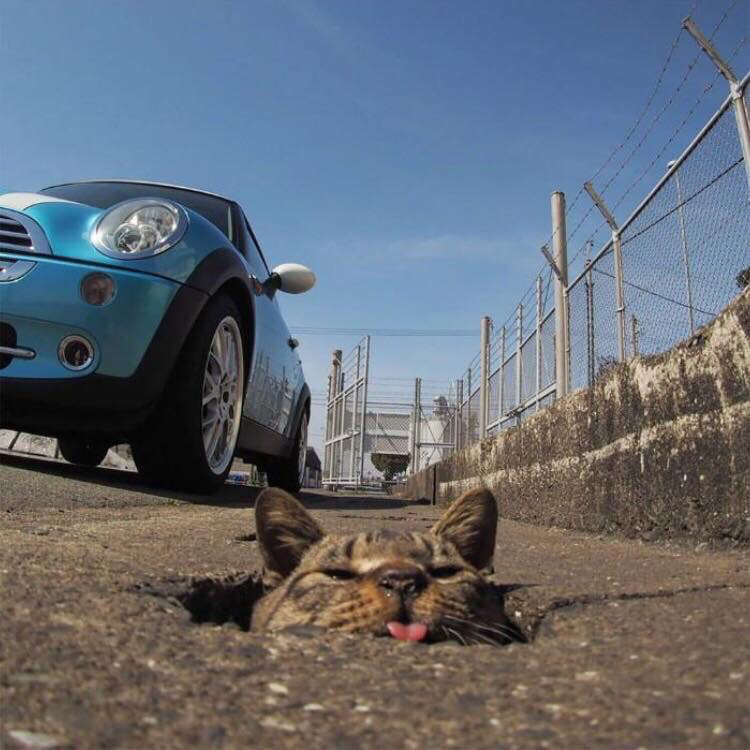 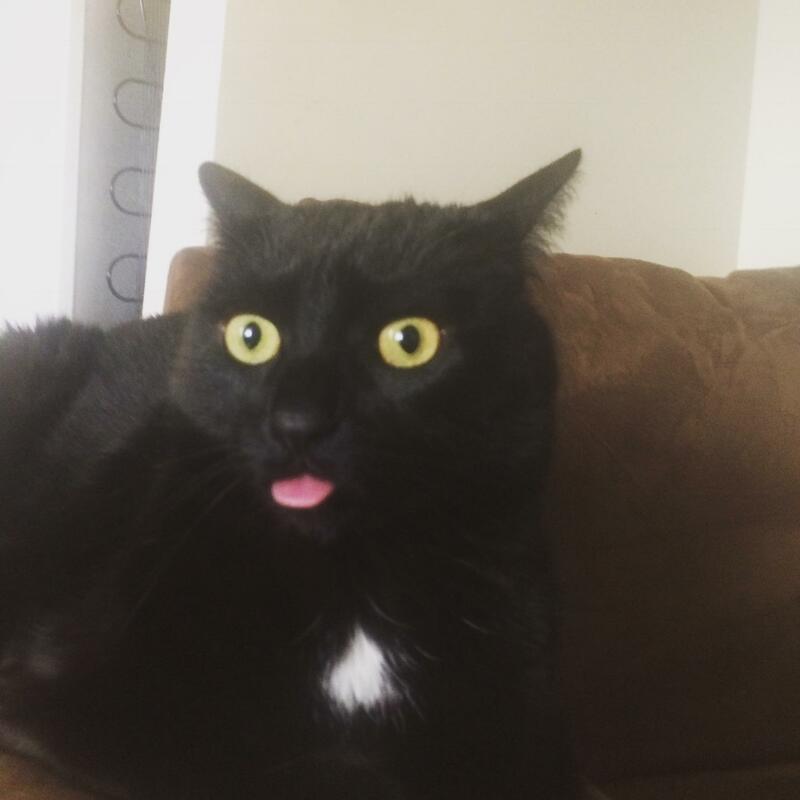 My derp cat posing for my cake day post! 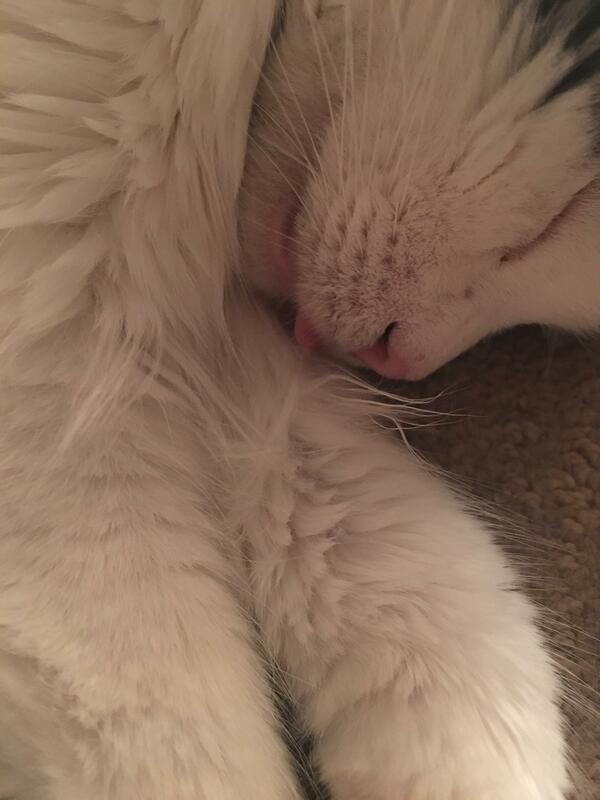 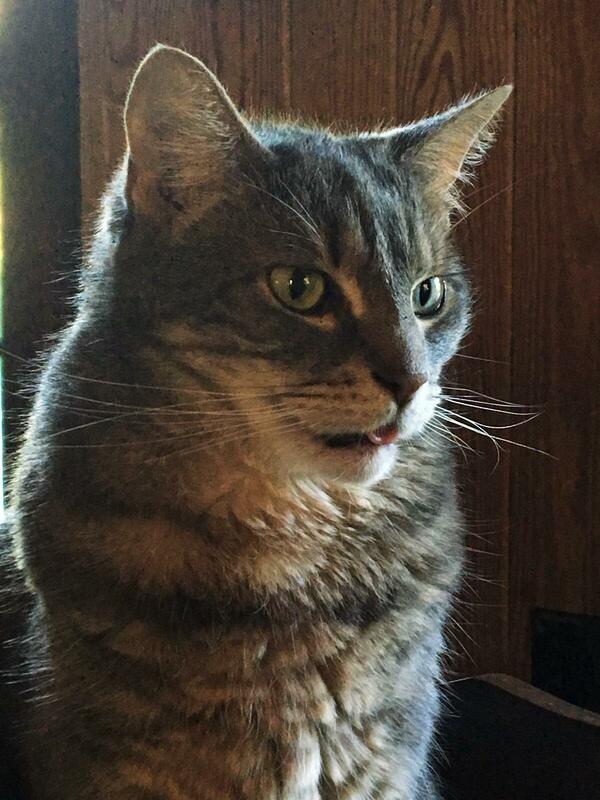 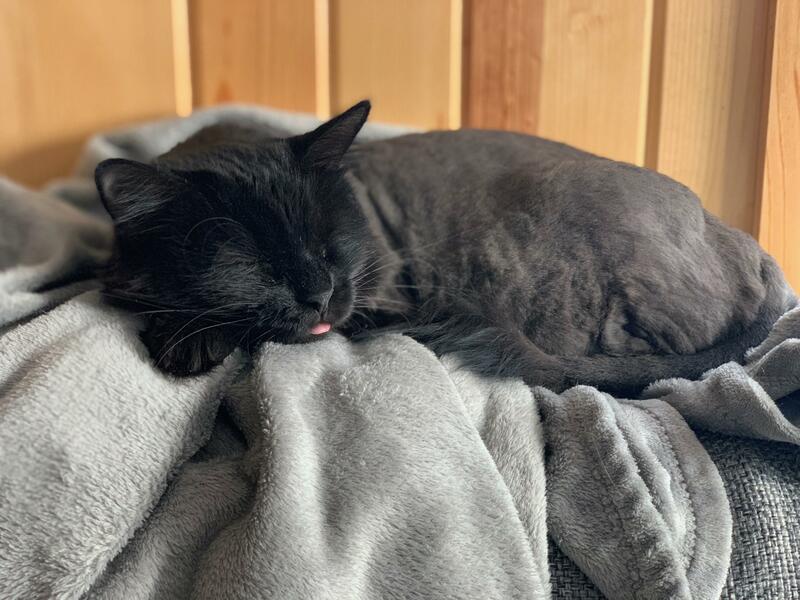 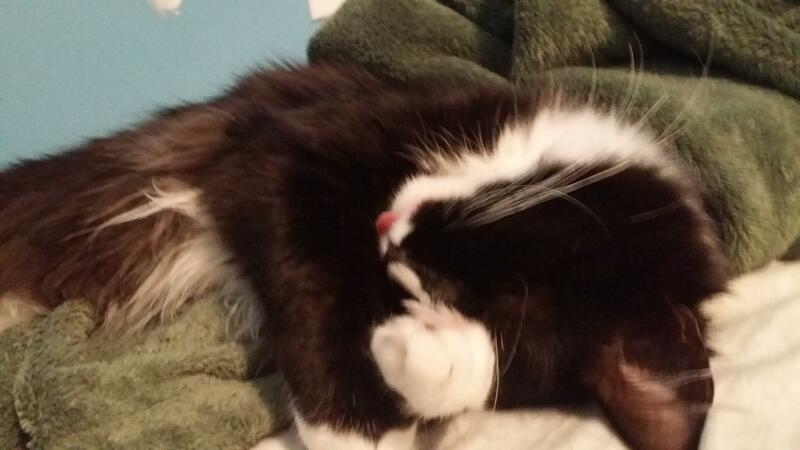 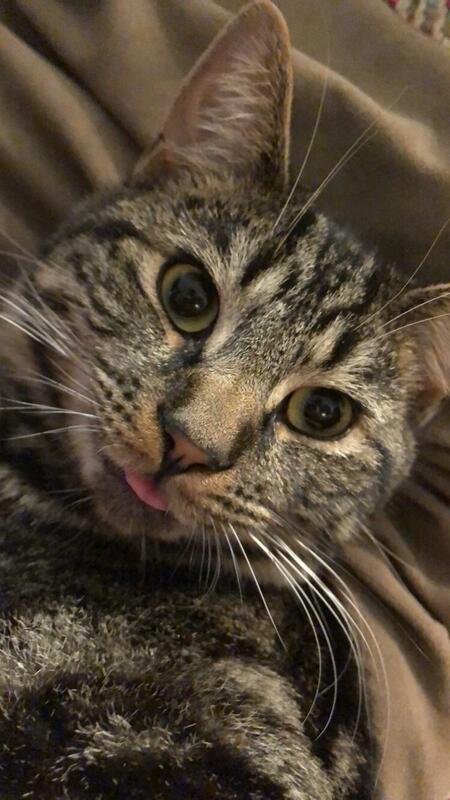 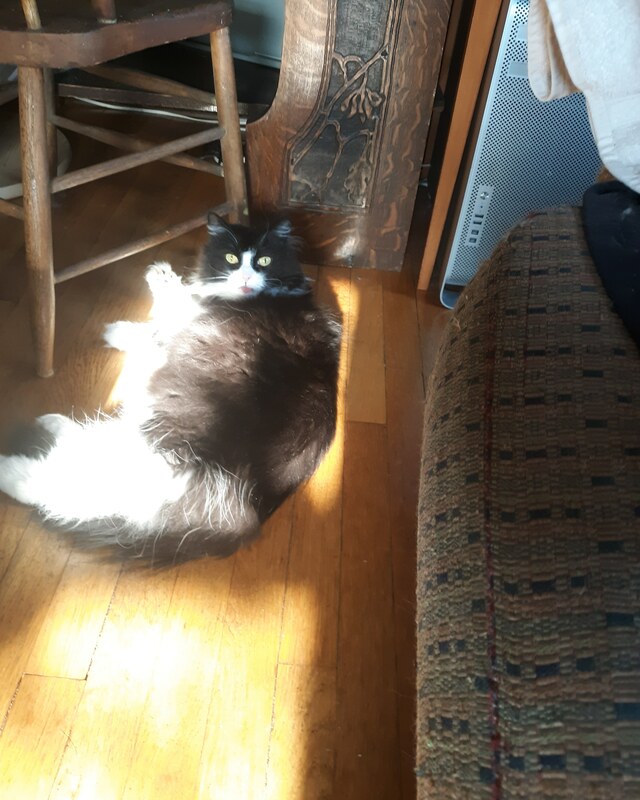 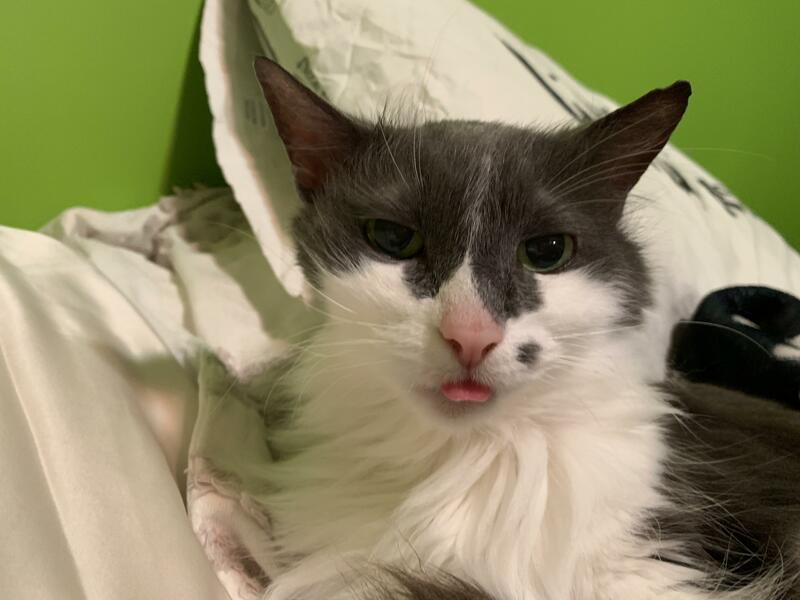 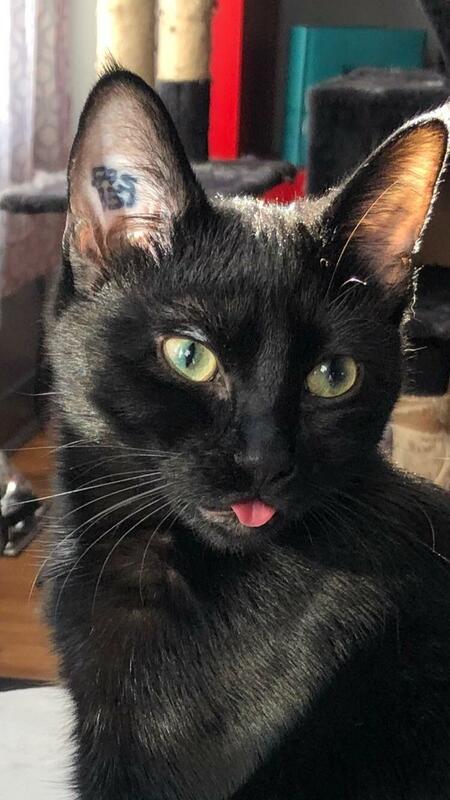 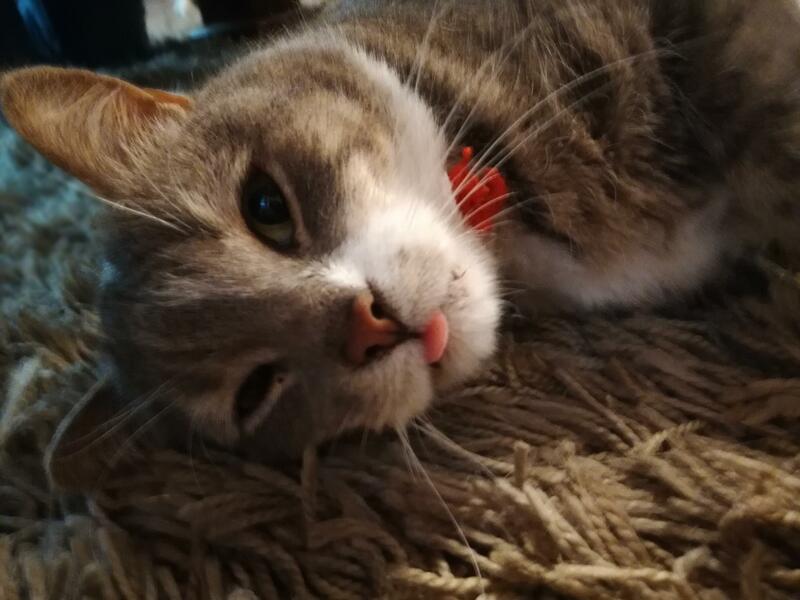 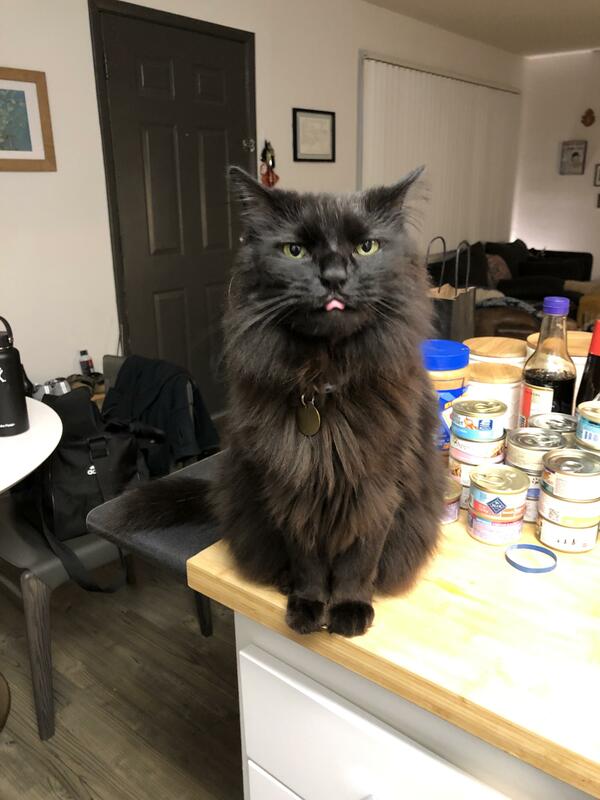 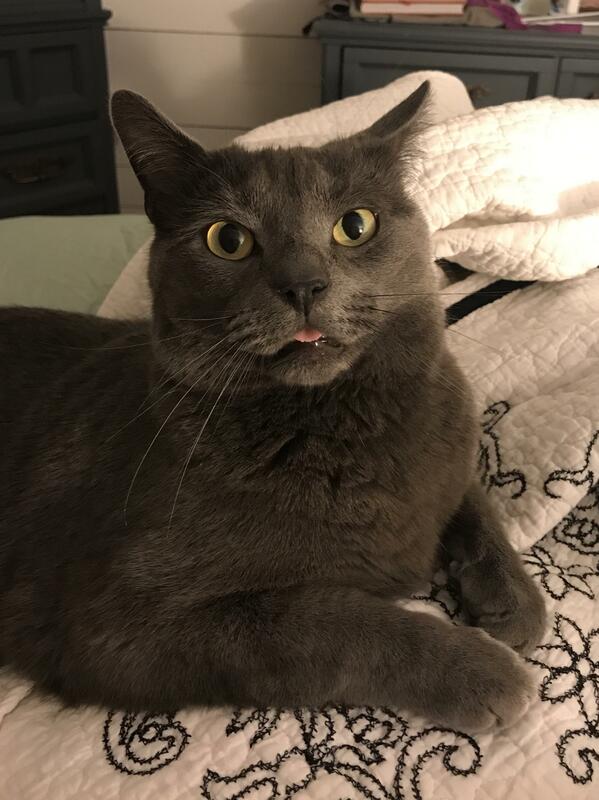 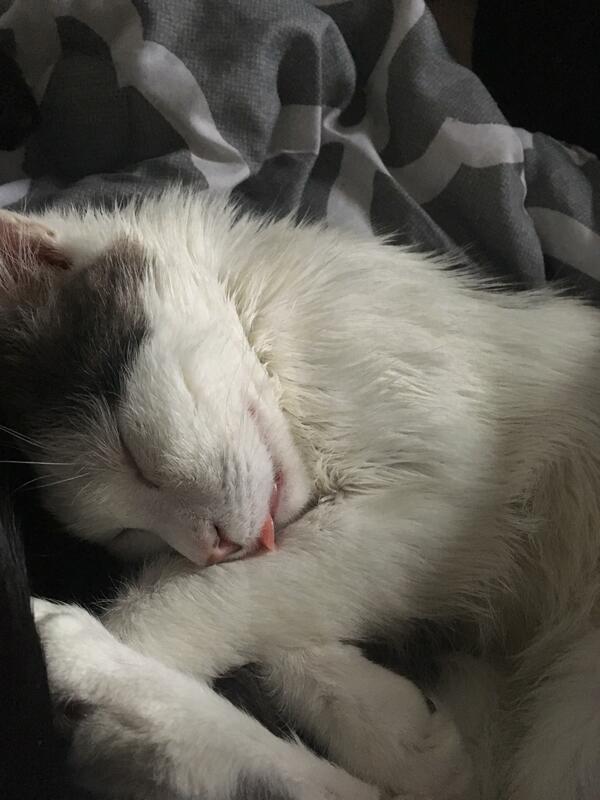 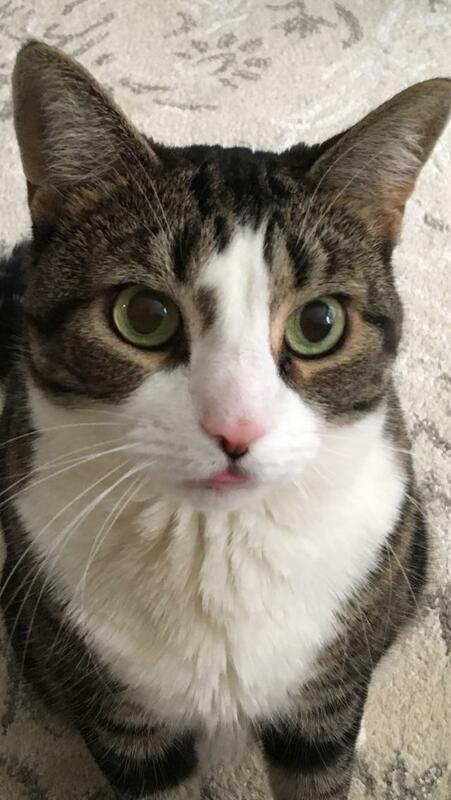 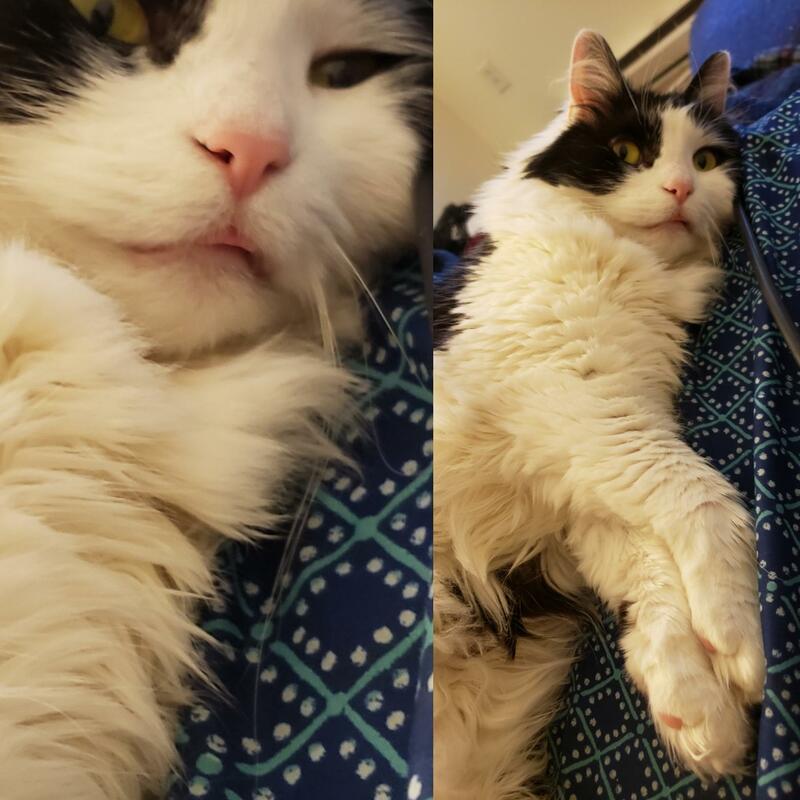 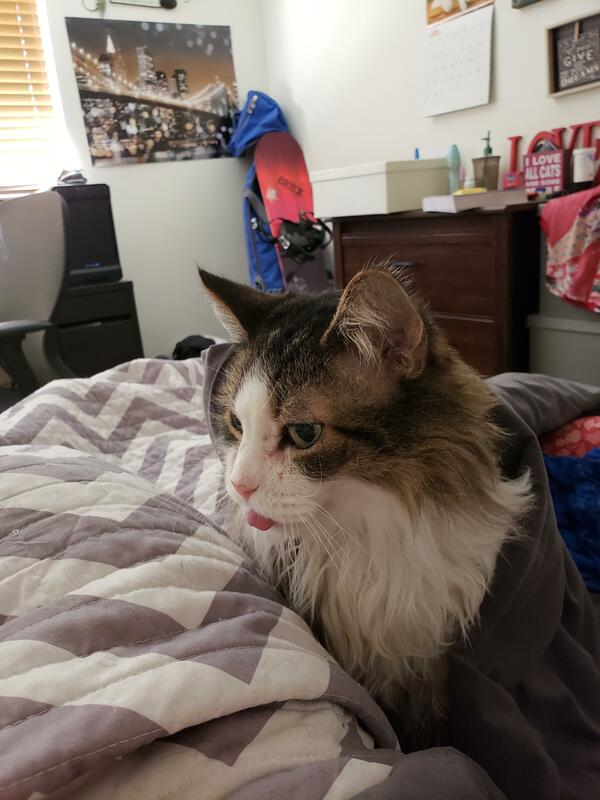 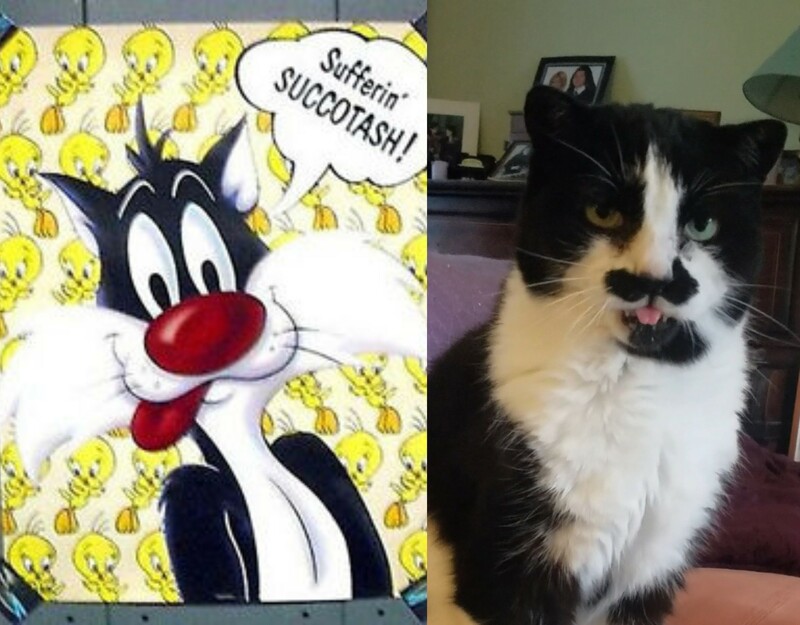 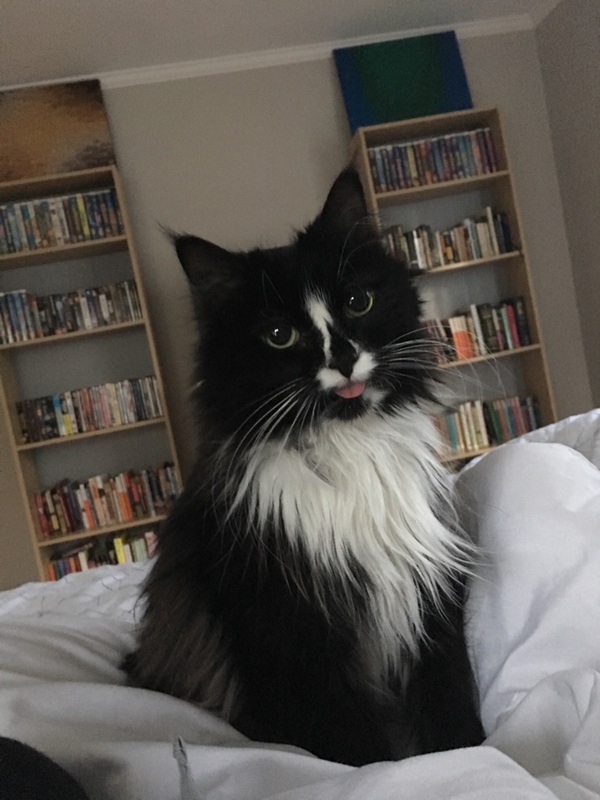 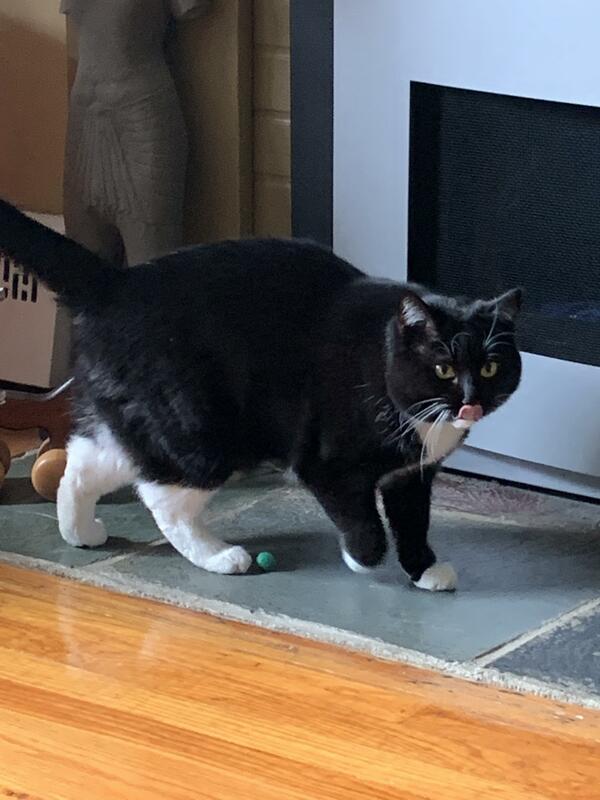 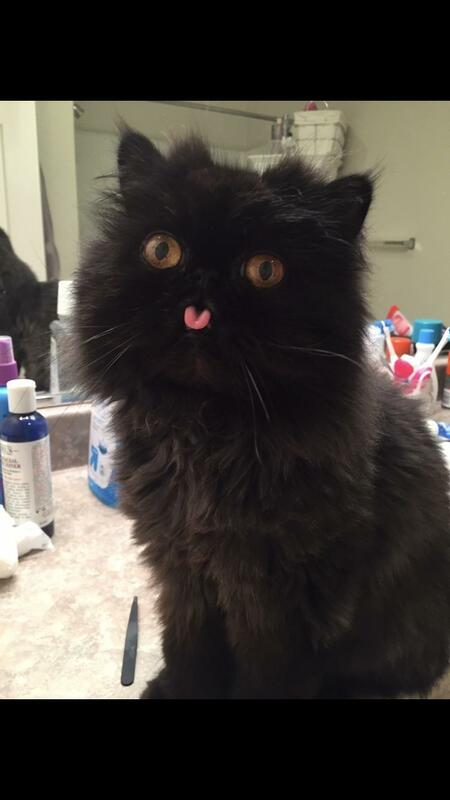 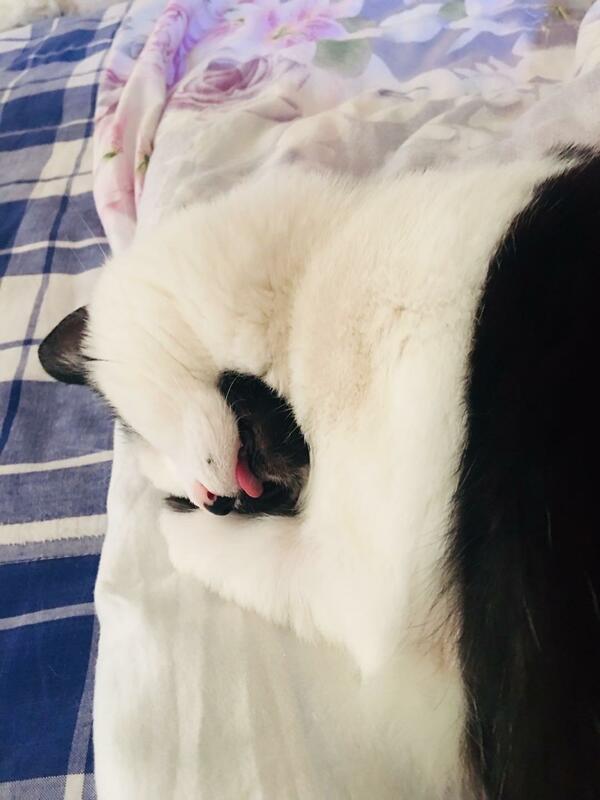 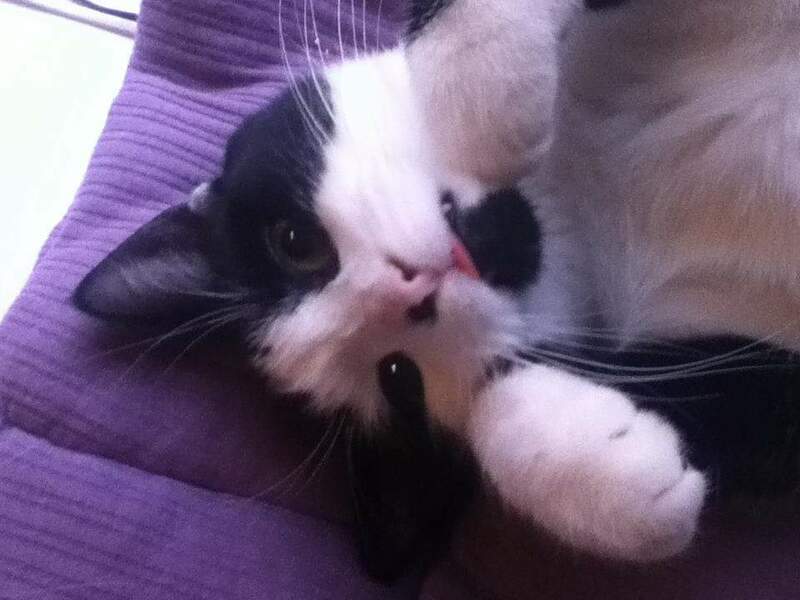 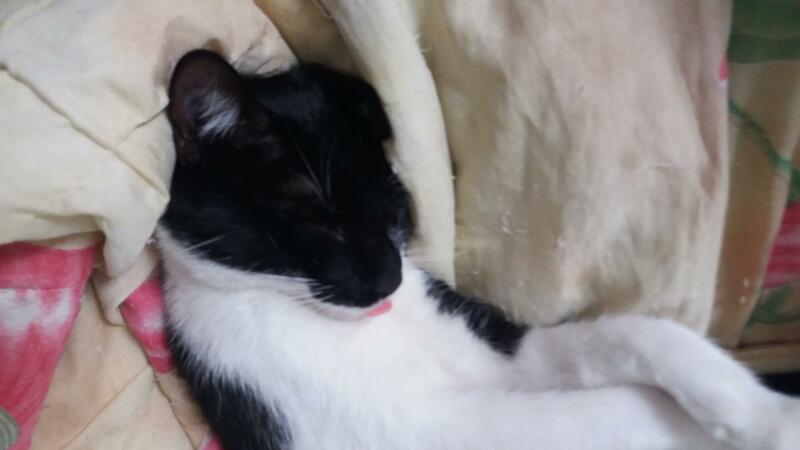 I definitely missed an opportunity when I named my permablep kitty something other than Sylvester. 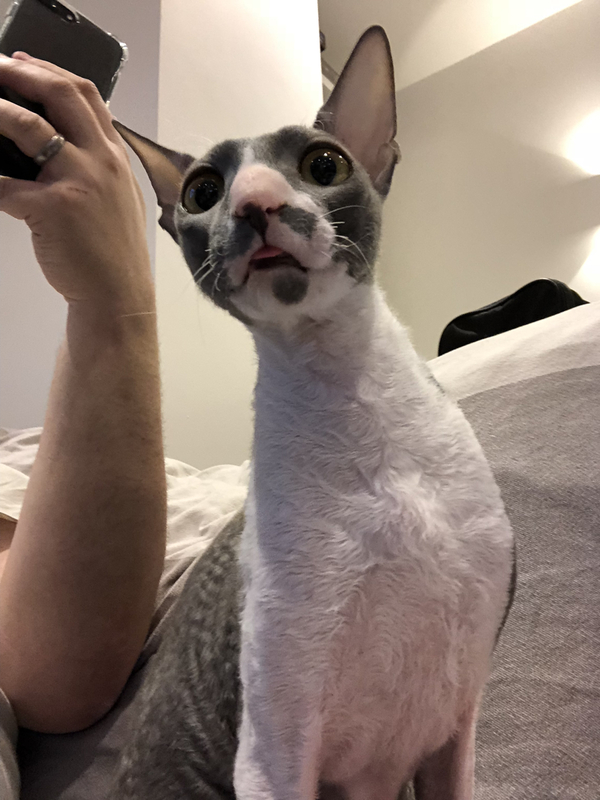 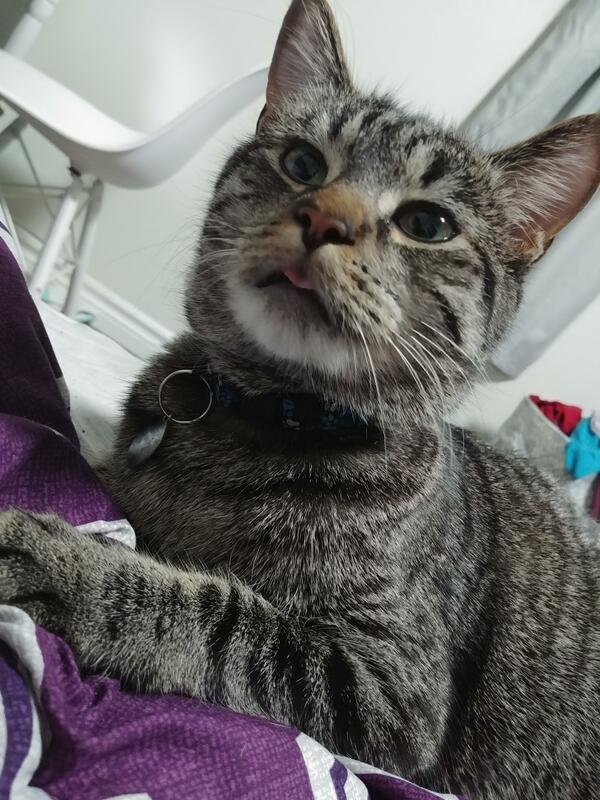 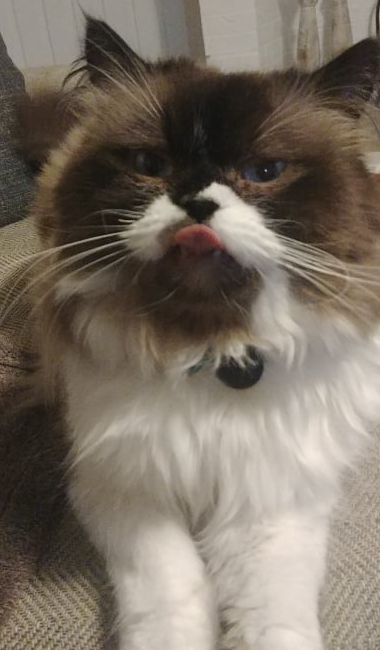 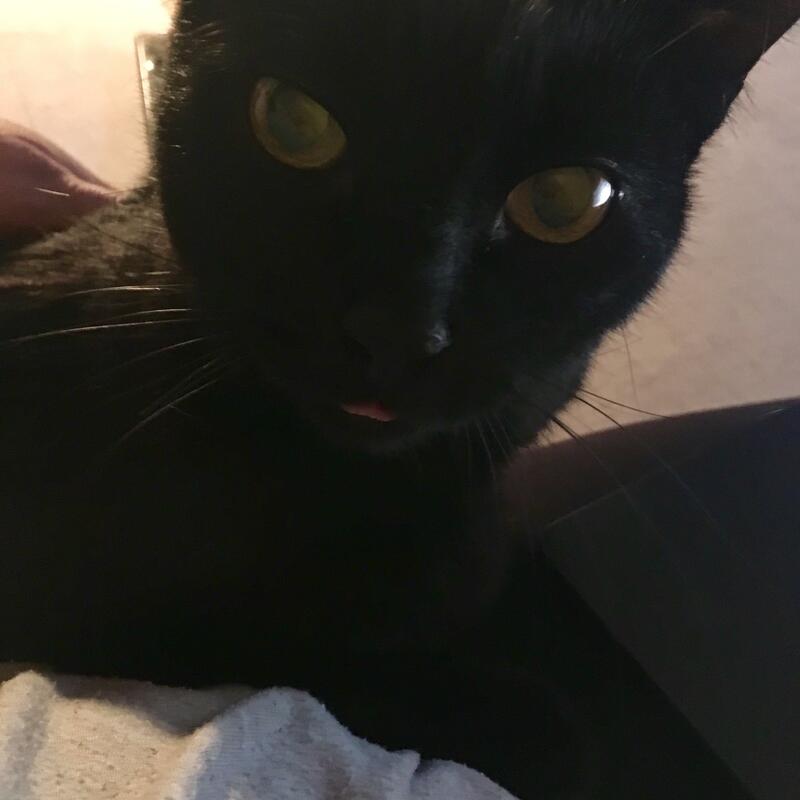 I know it’s not normal to have a pet gremlin, but he’s my little bleping monster and I ❤️ him! 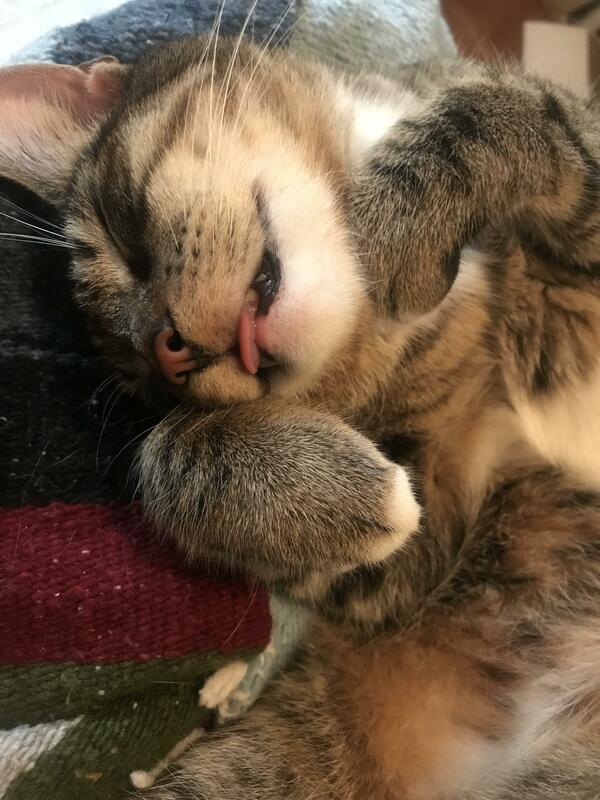 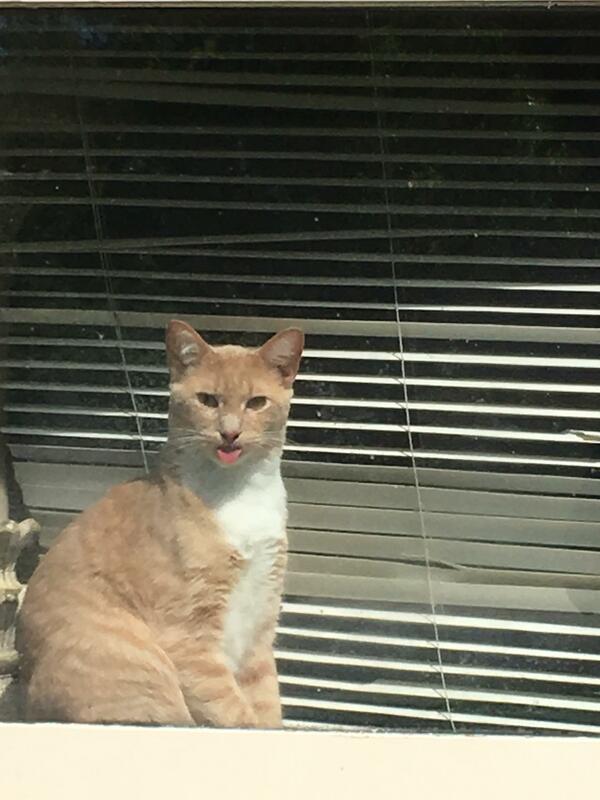 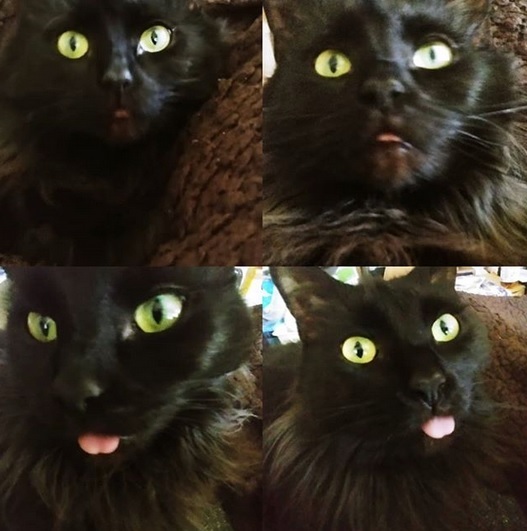 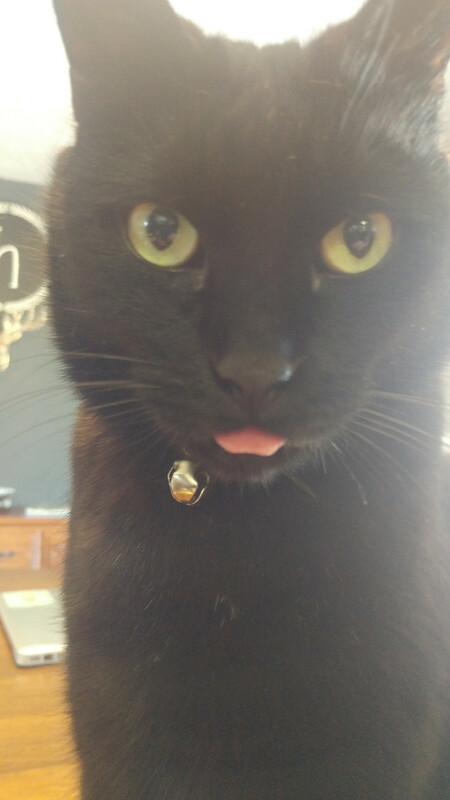 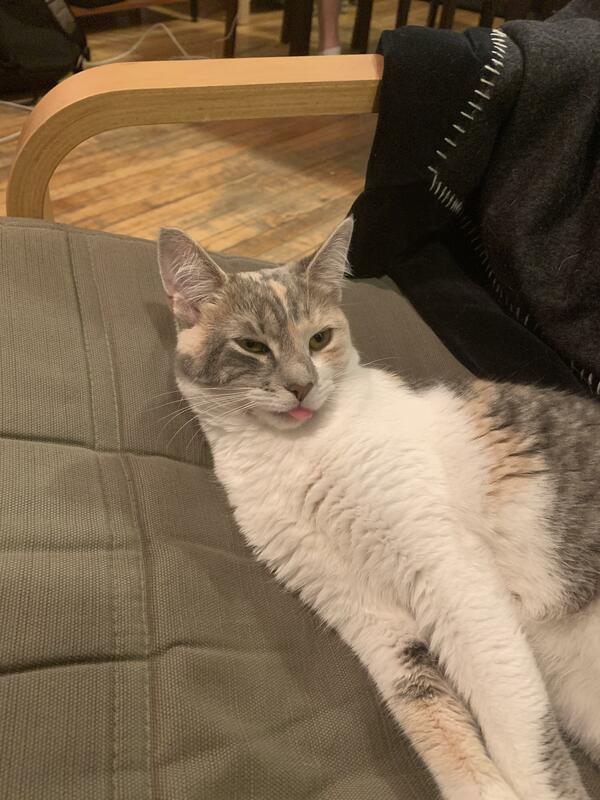 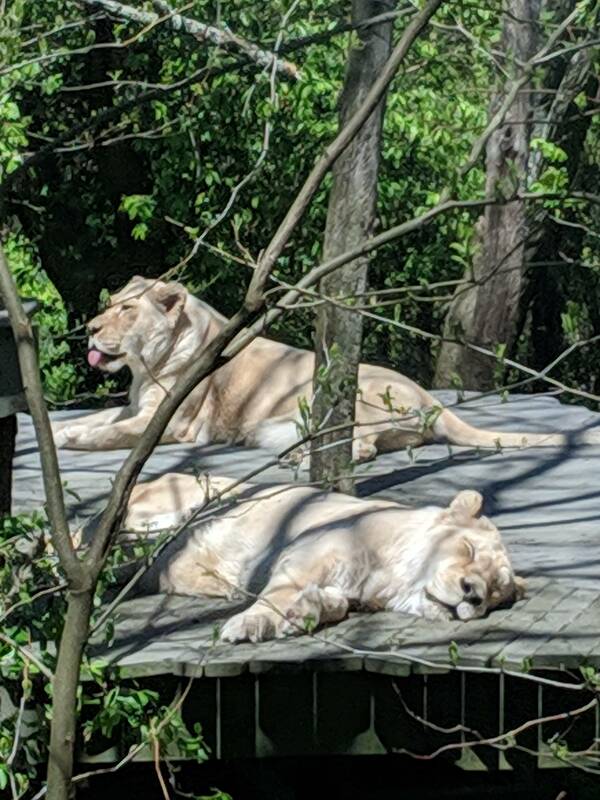 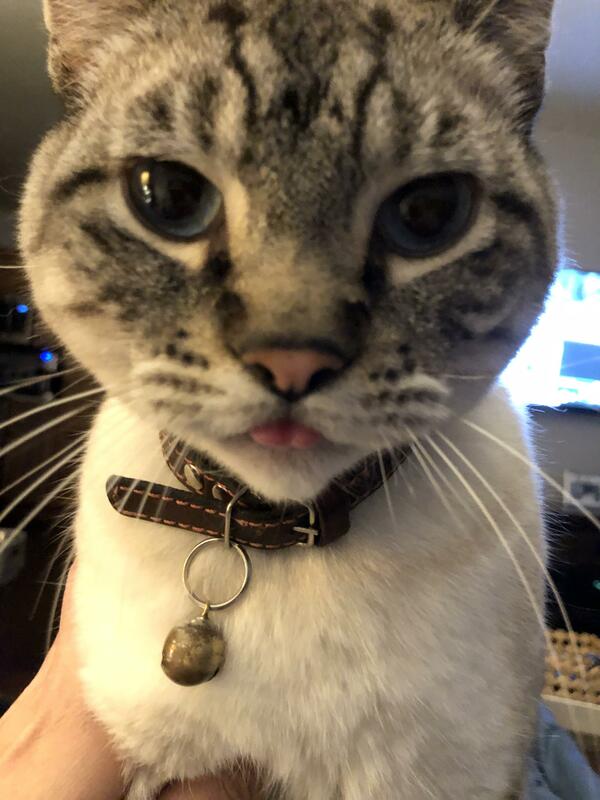 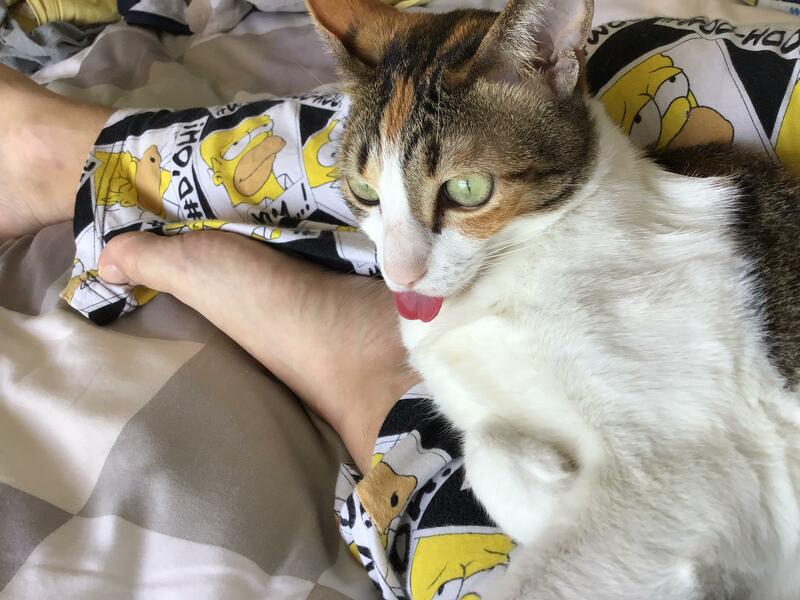 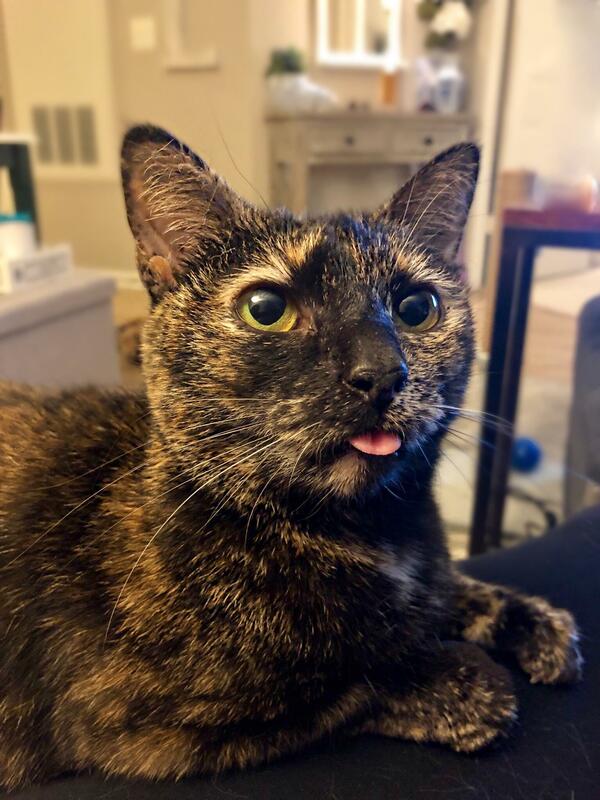 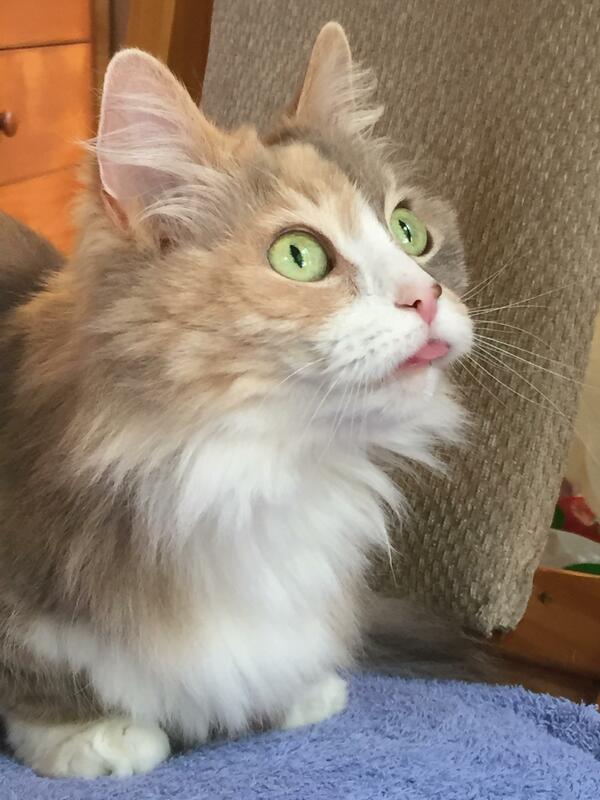 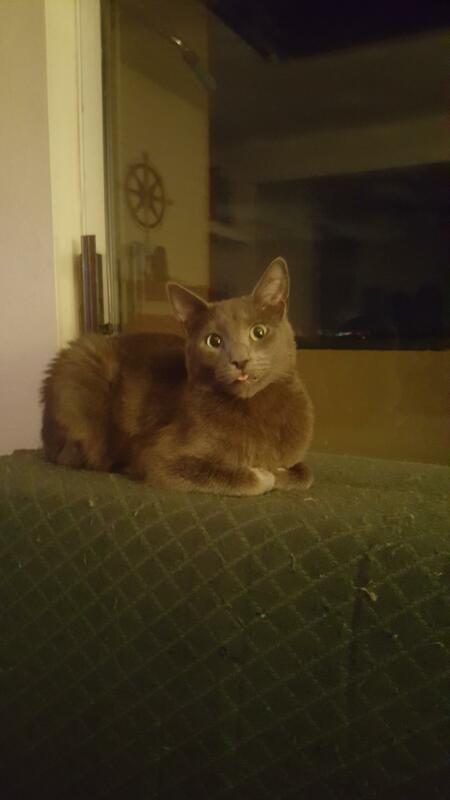 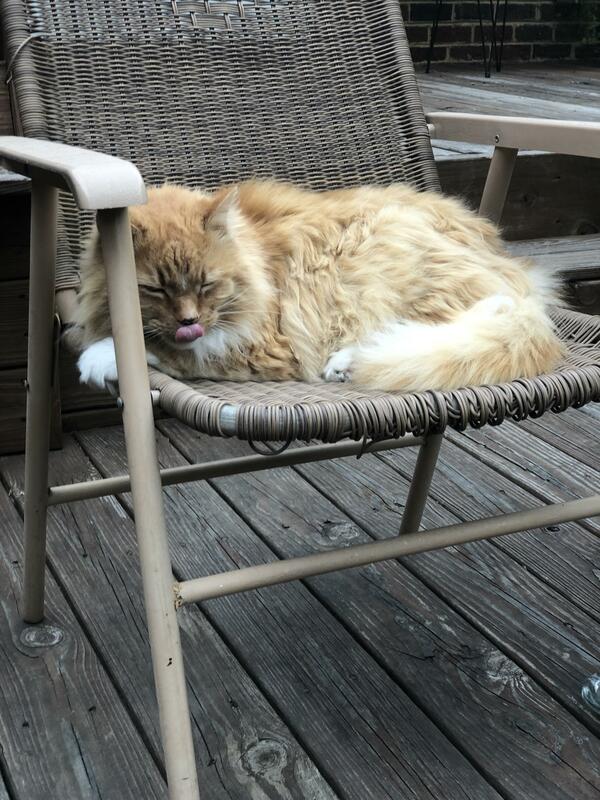 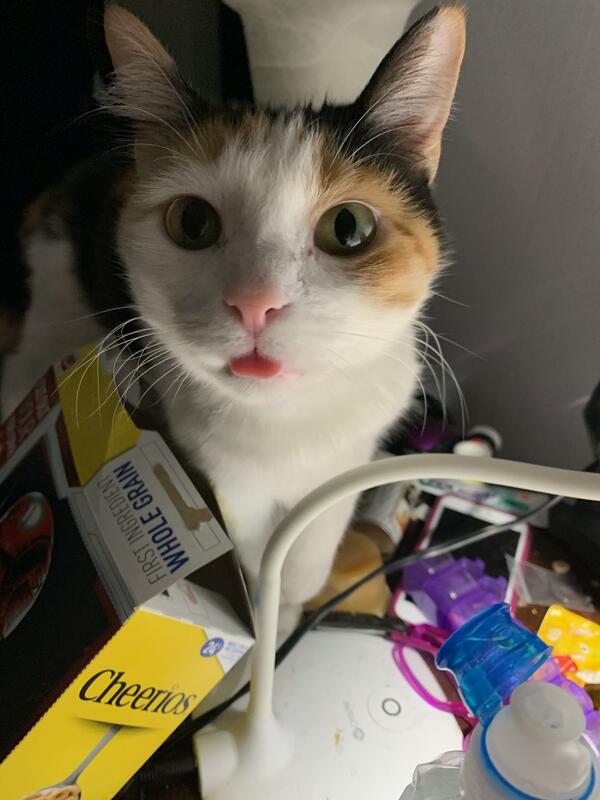 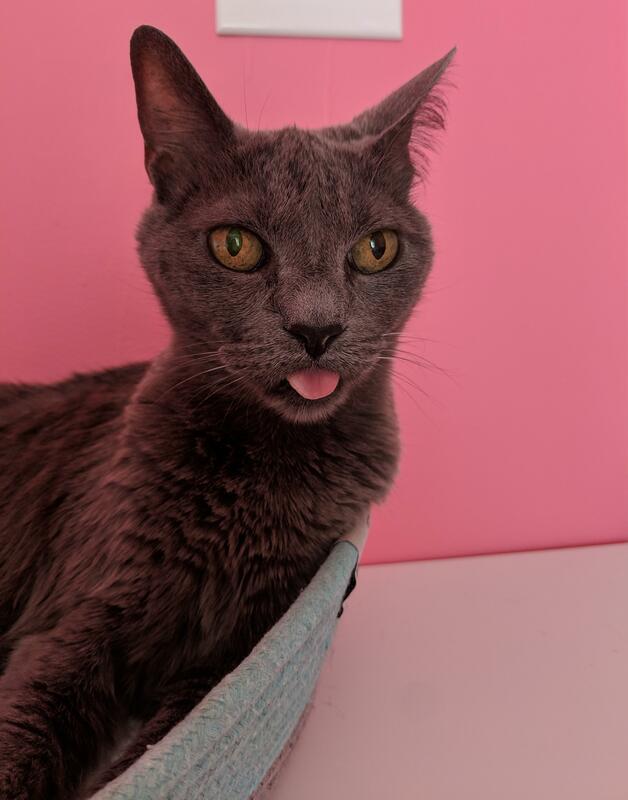 This glorious blep lasted over a minute. 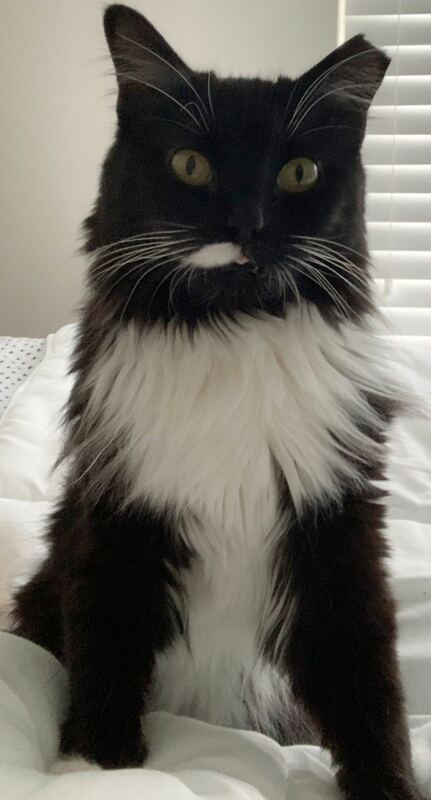 My wife took this the other day so I thought I'd share. 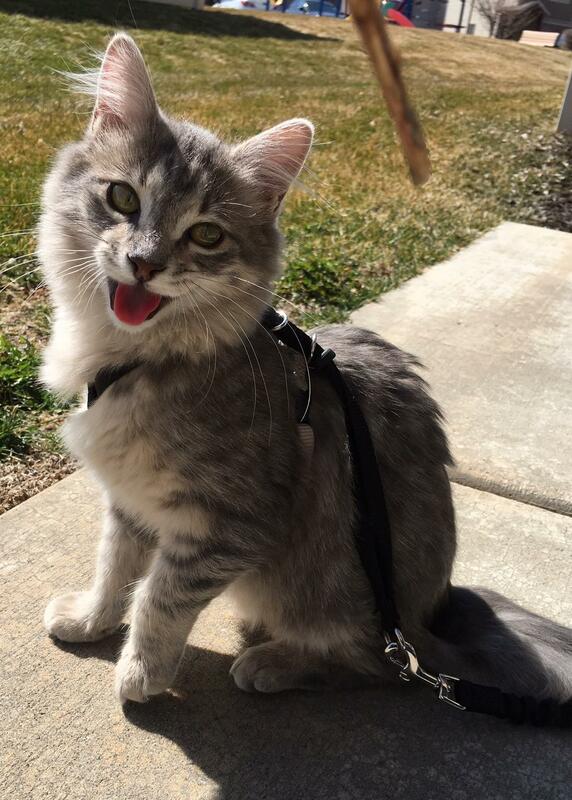 Everyone, meet Ollie.